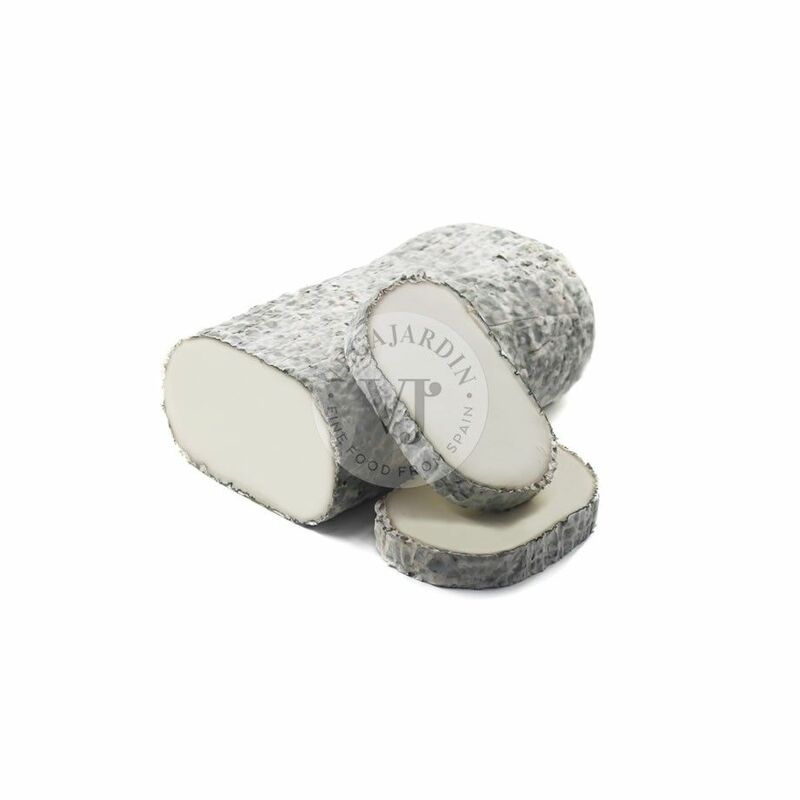 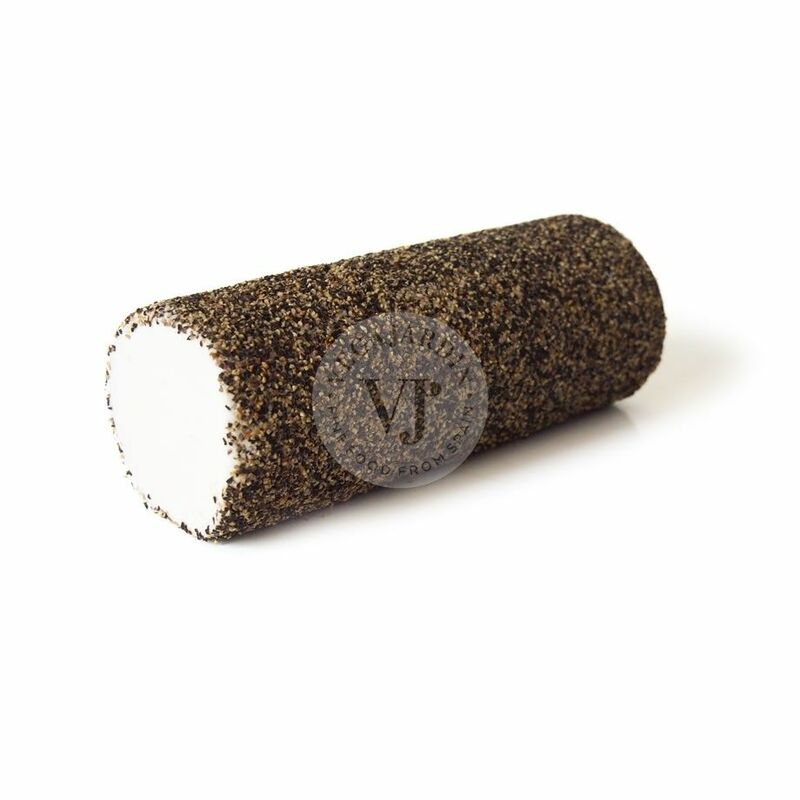 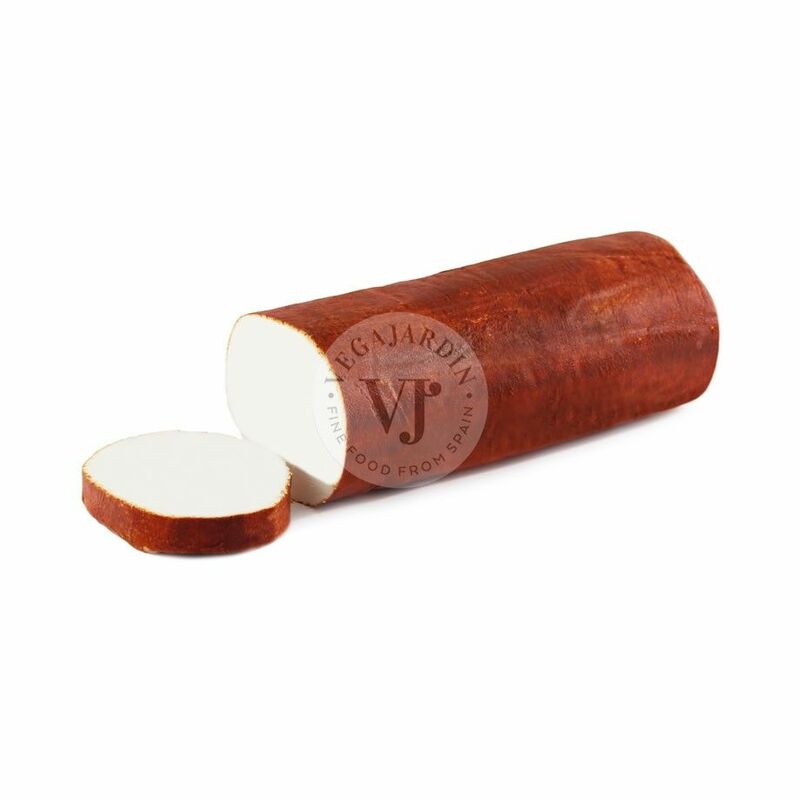 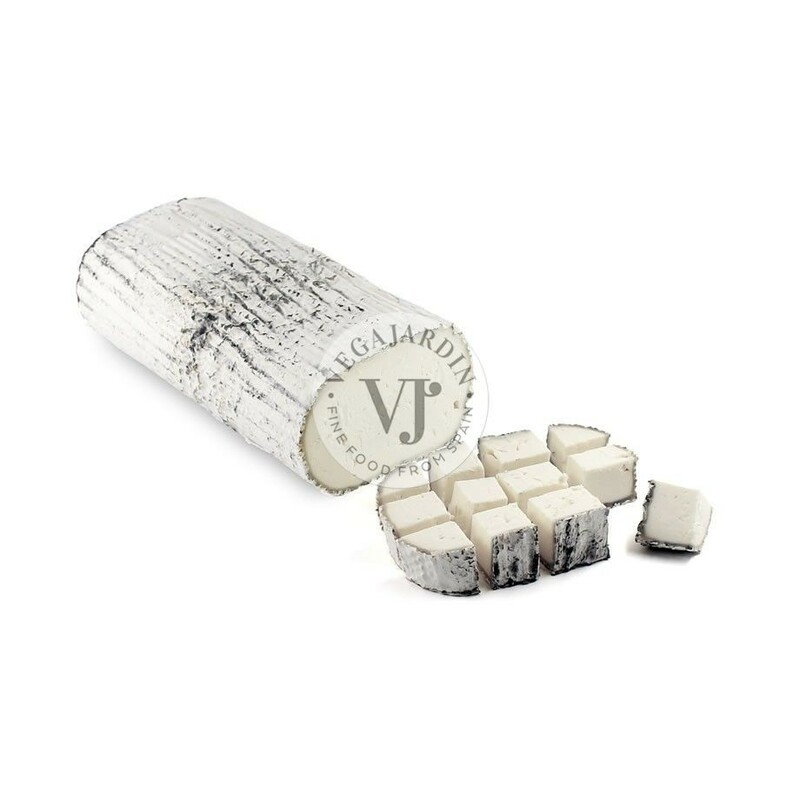 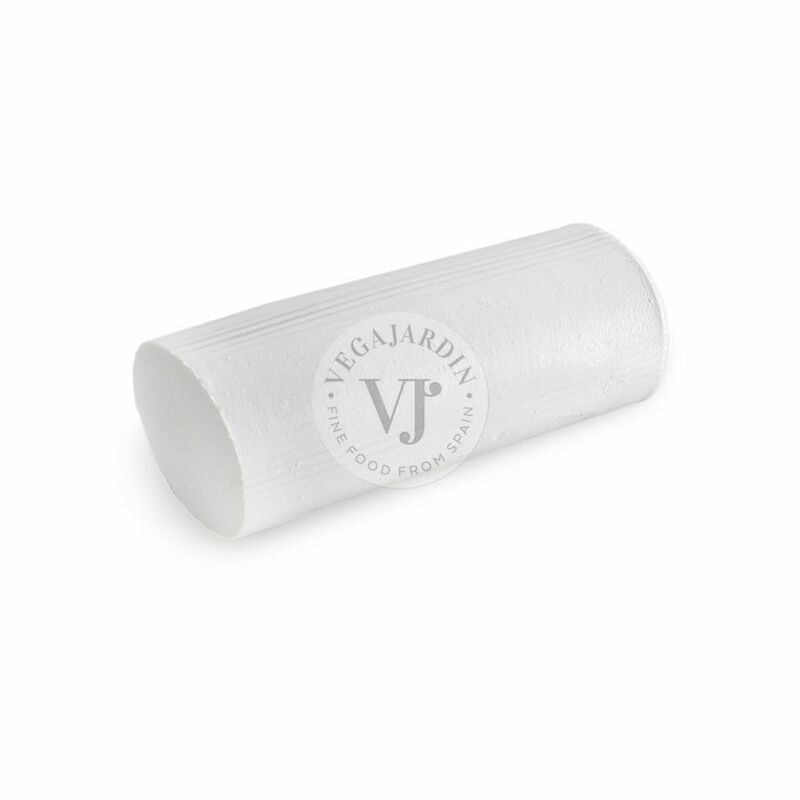 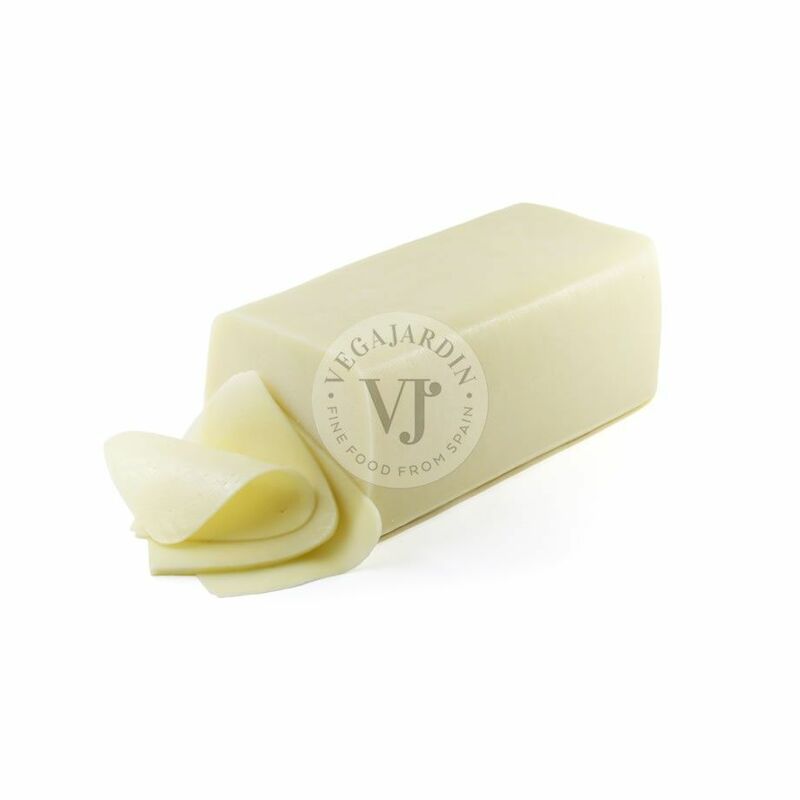 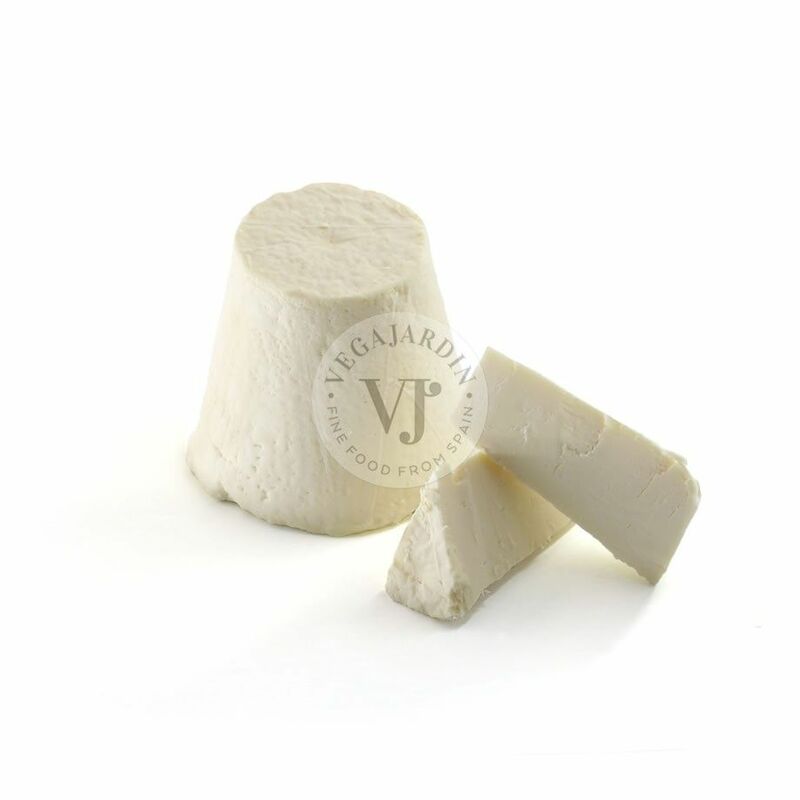 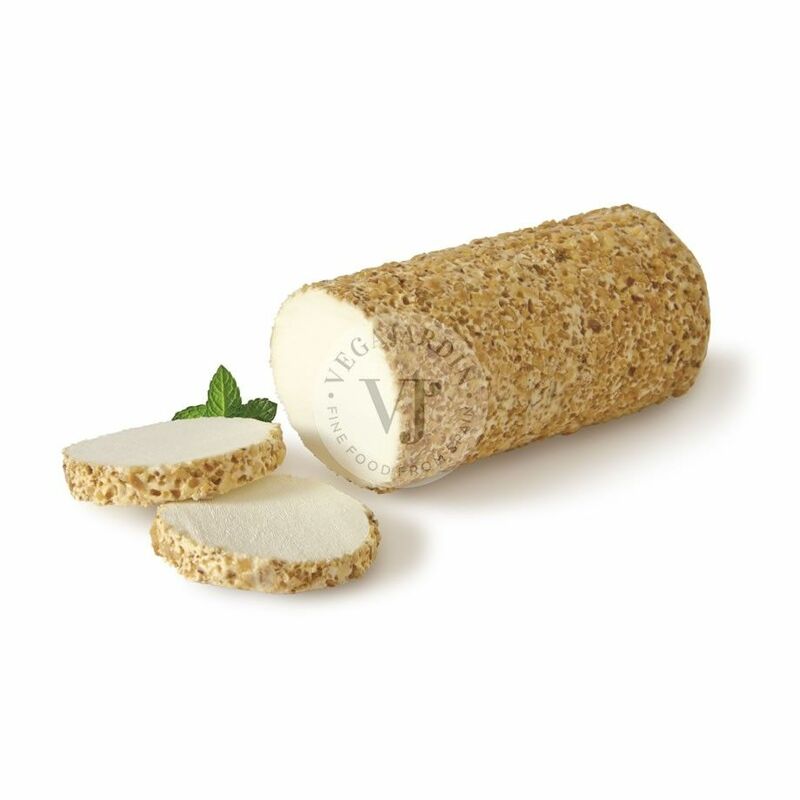 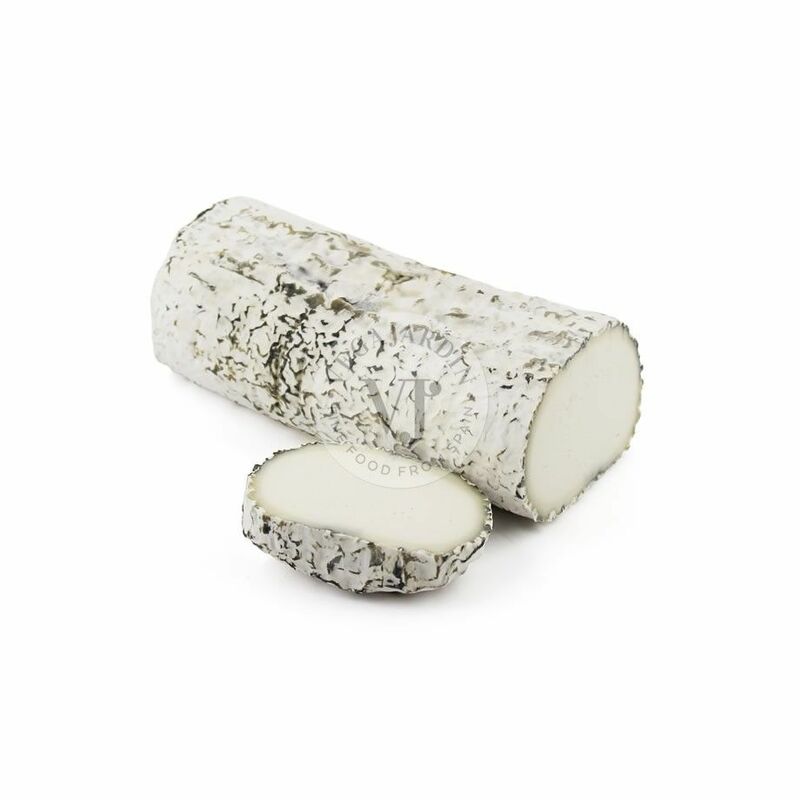 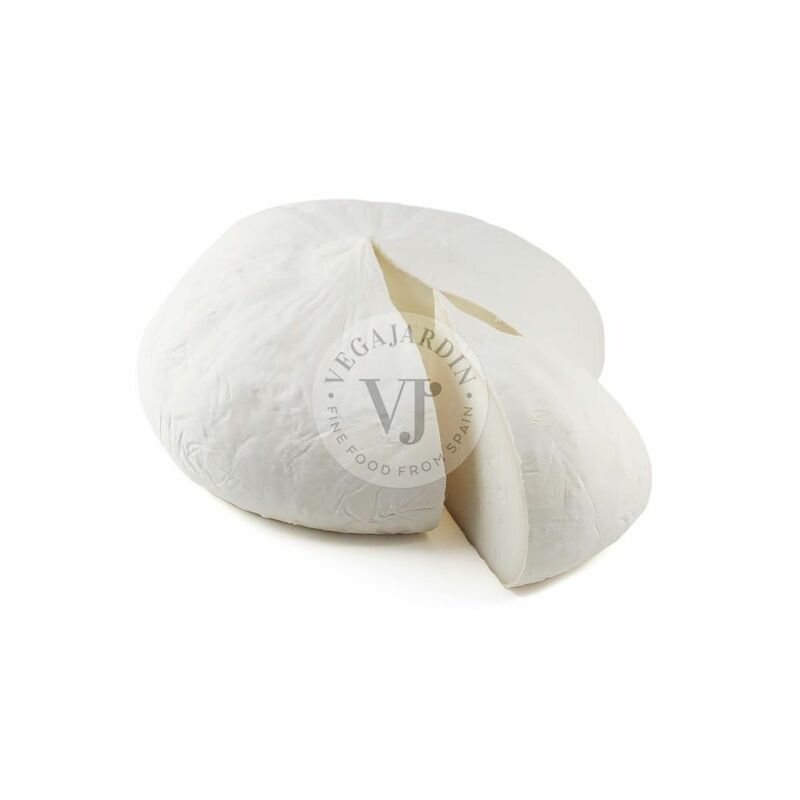 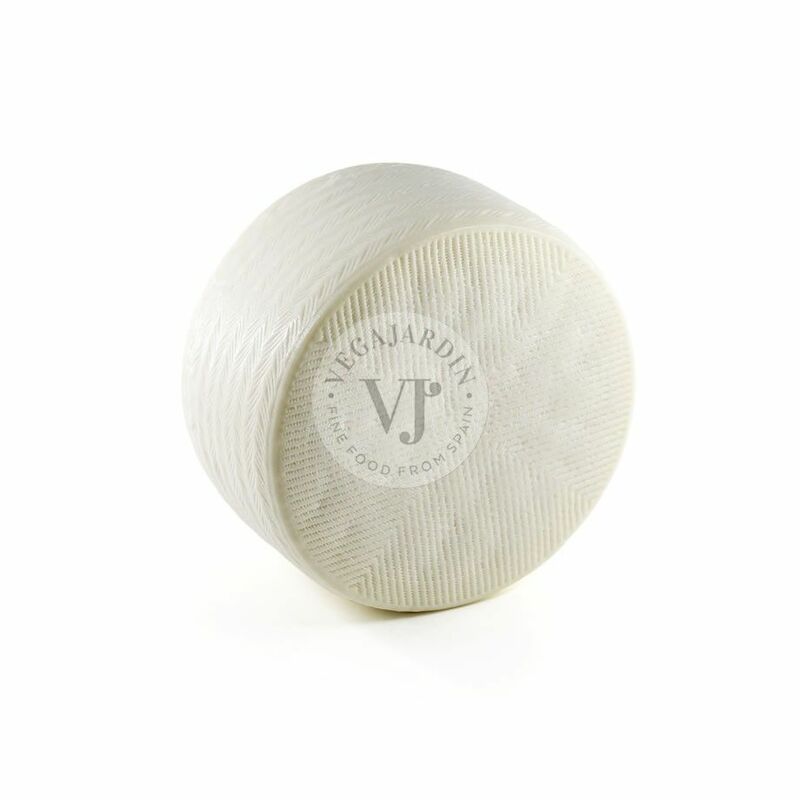 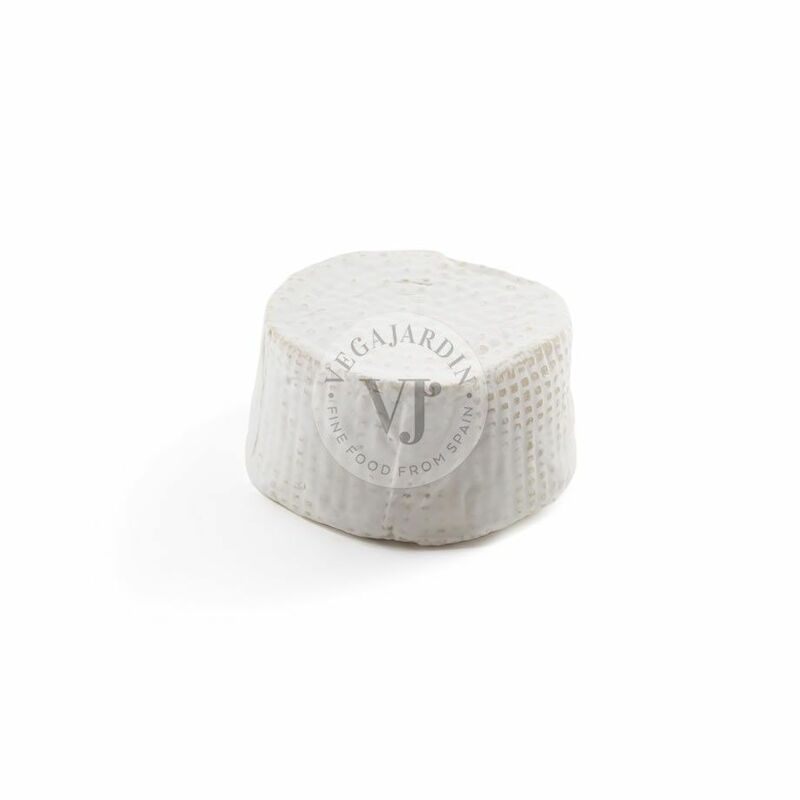 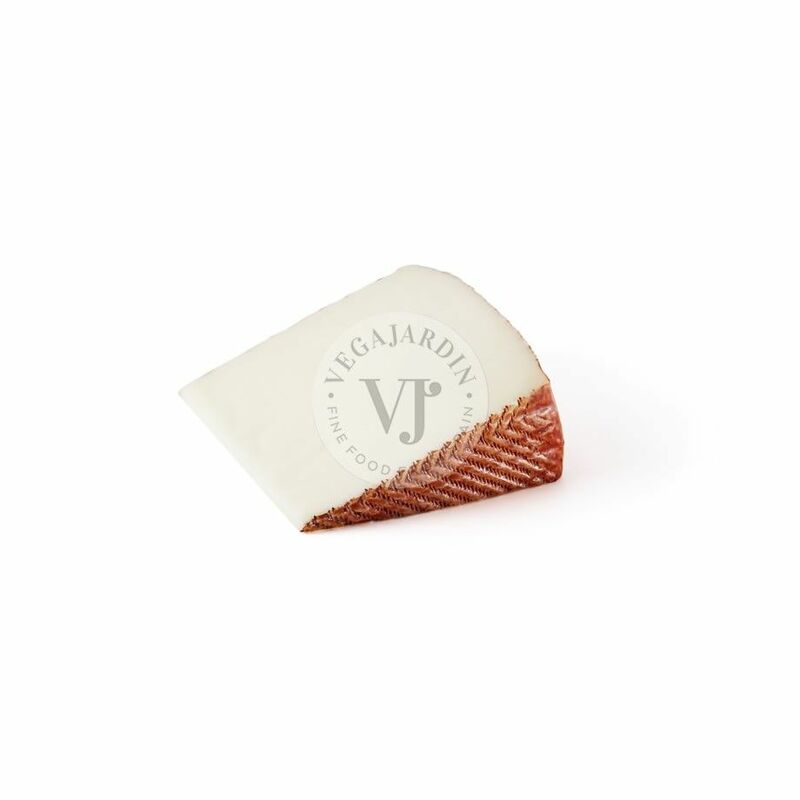 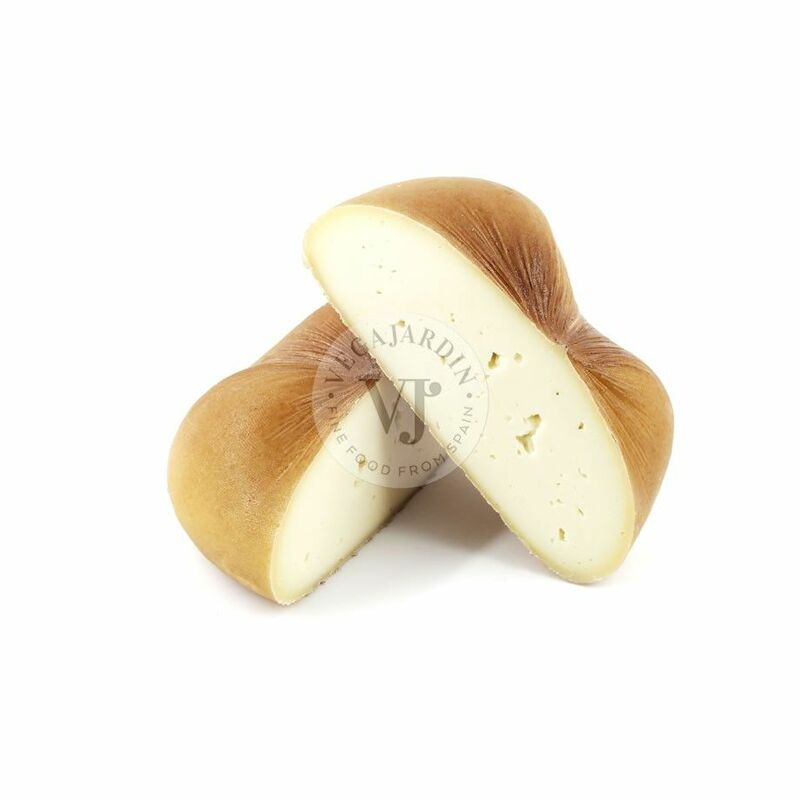 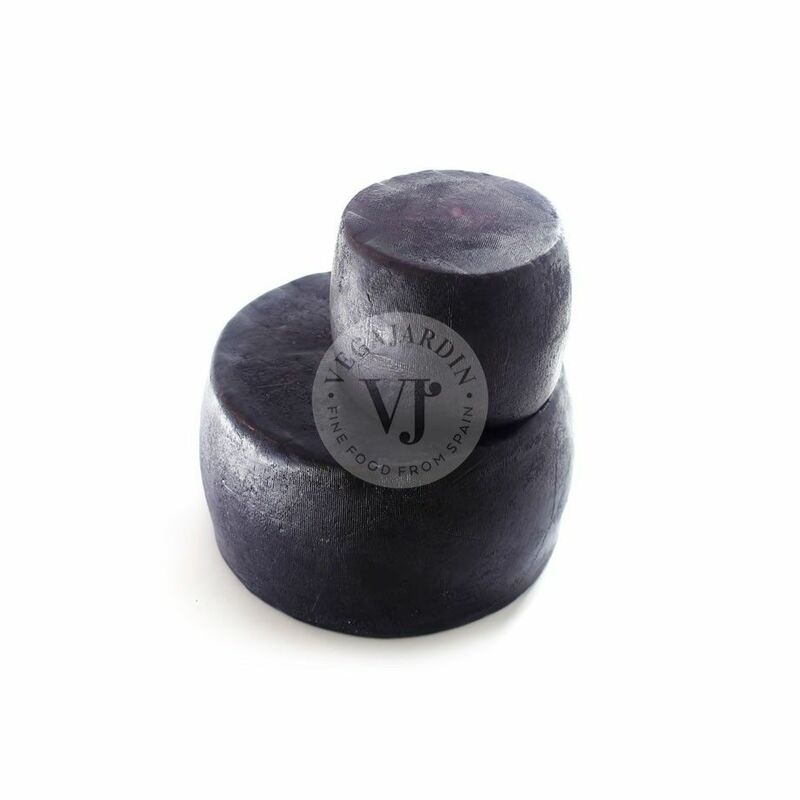 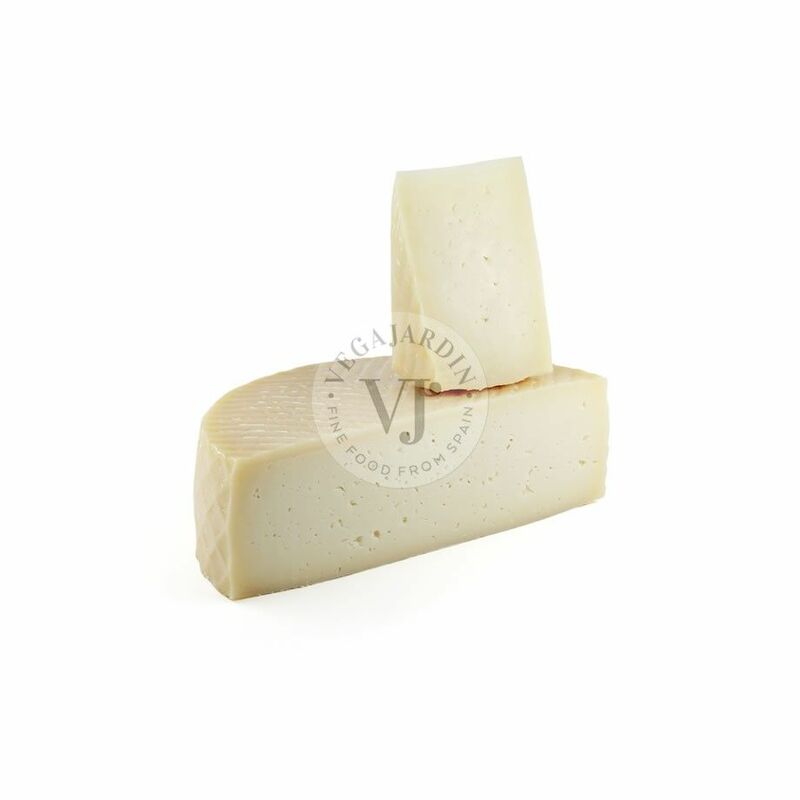 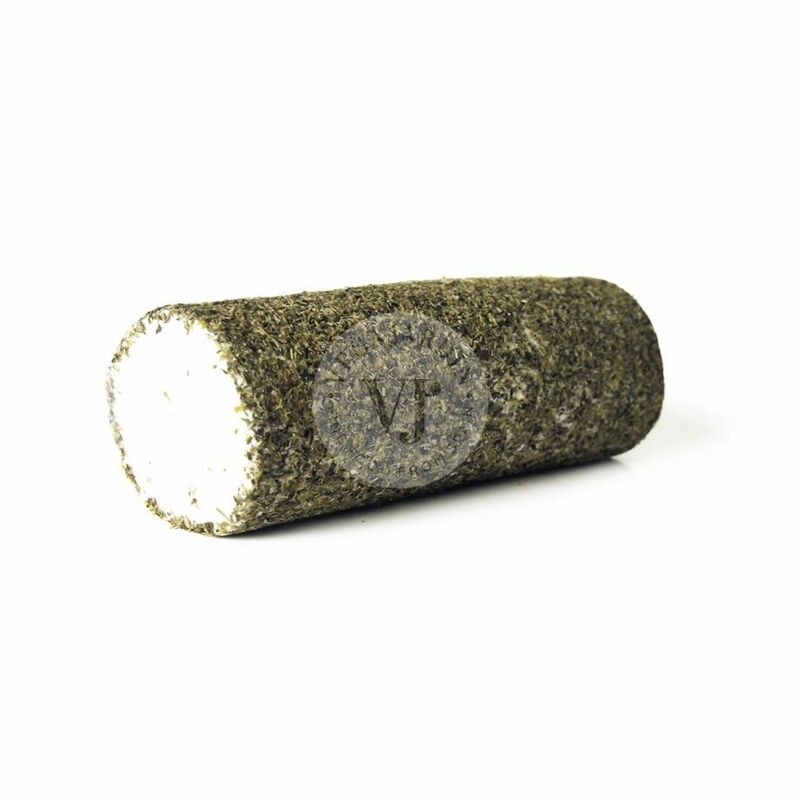 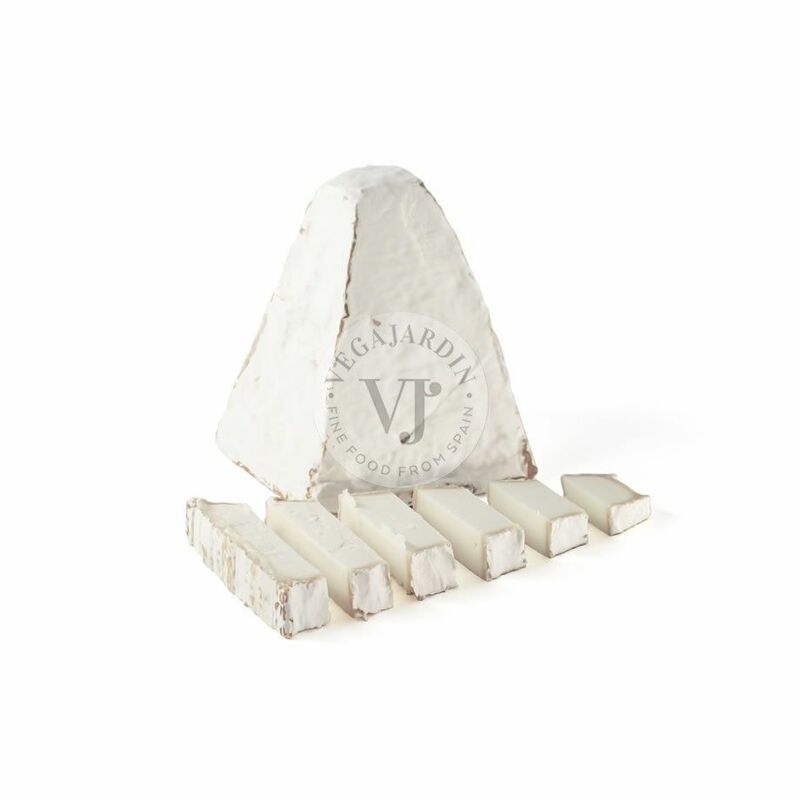 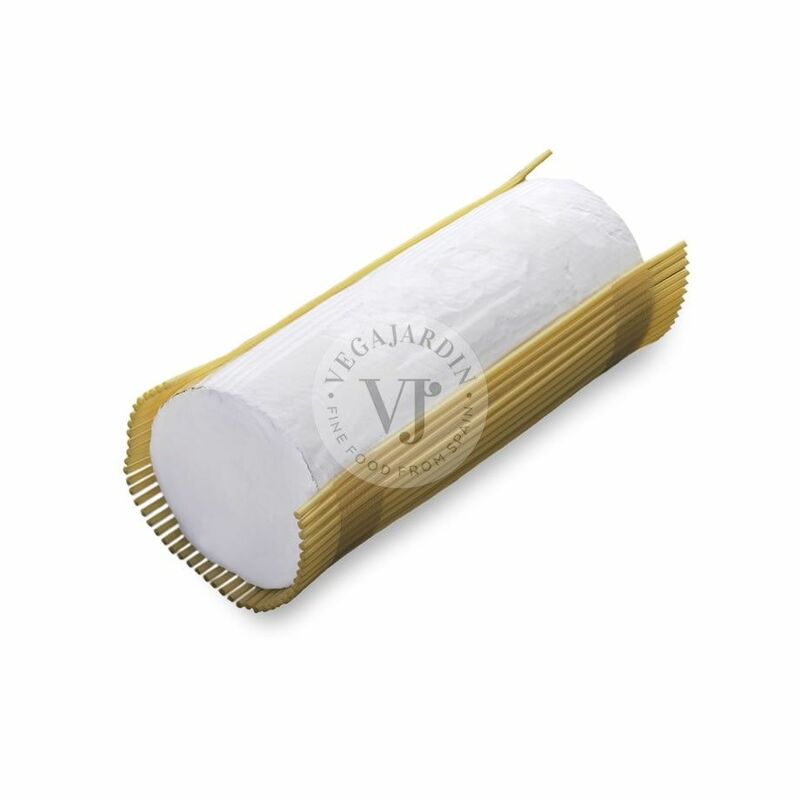 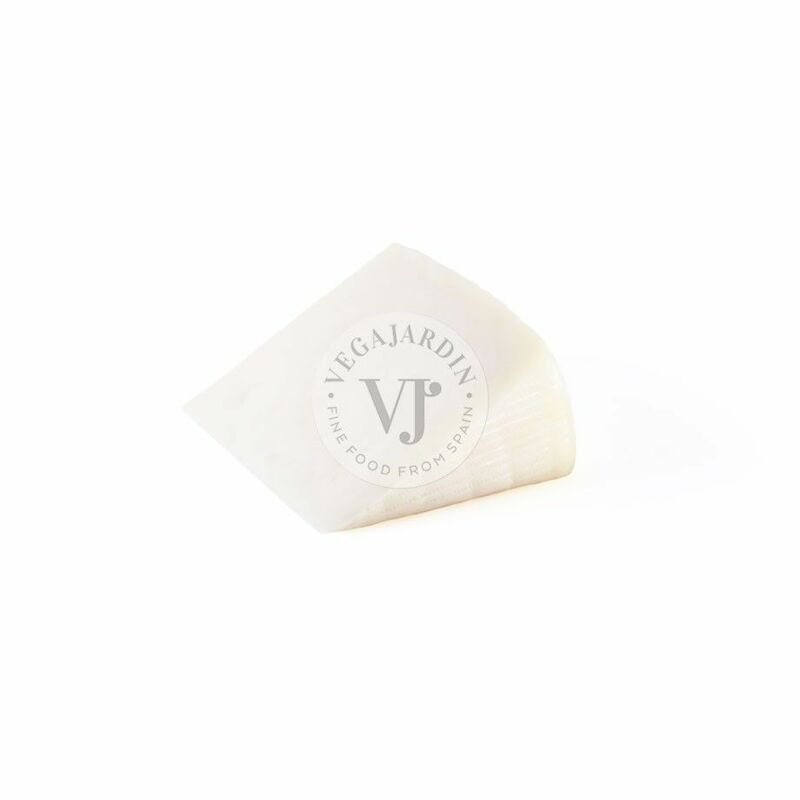 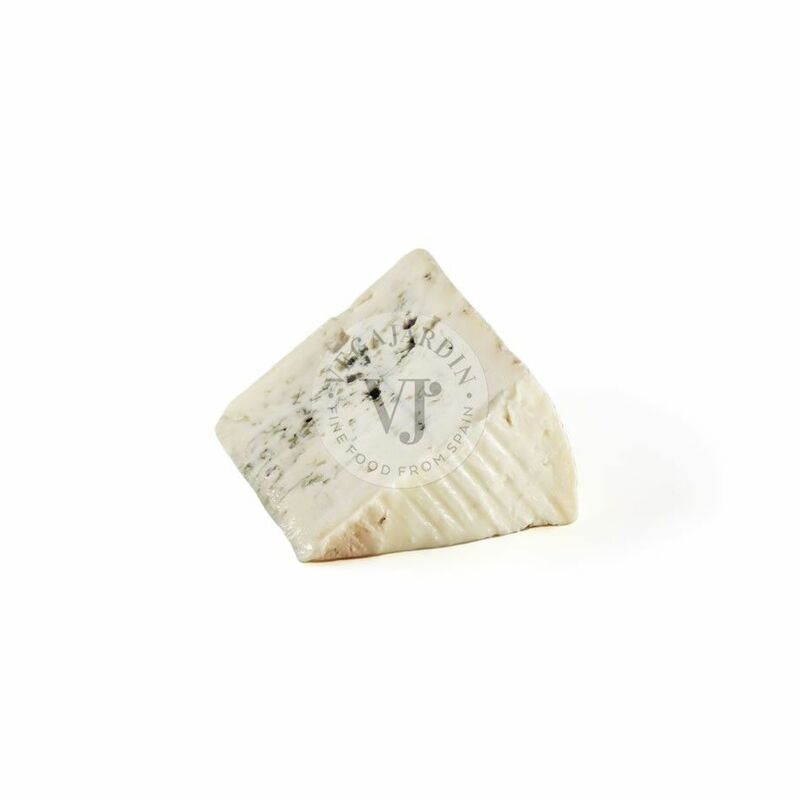 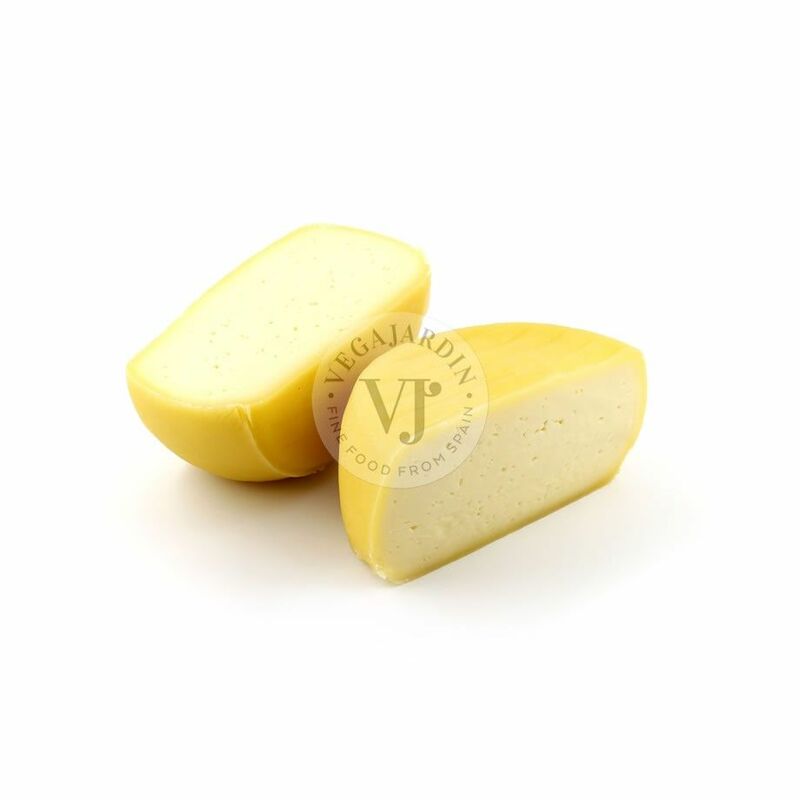 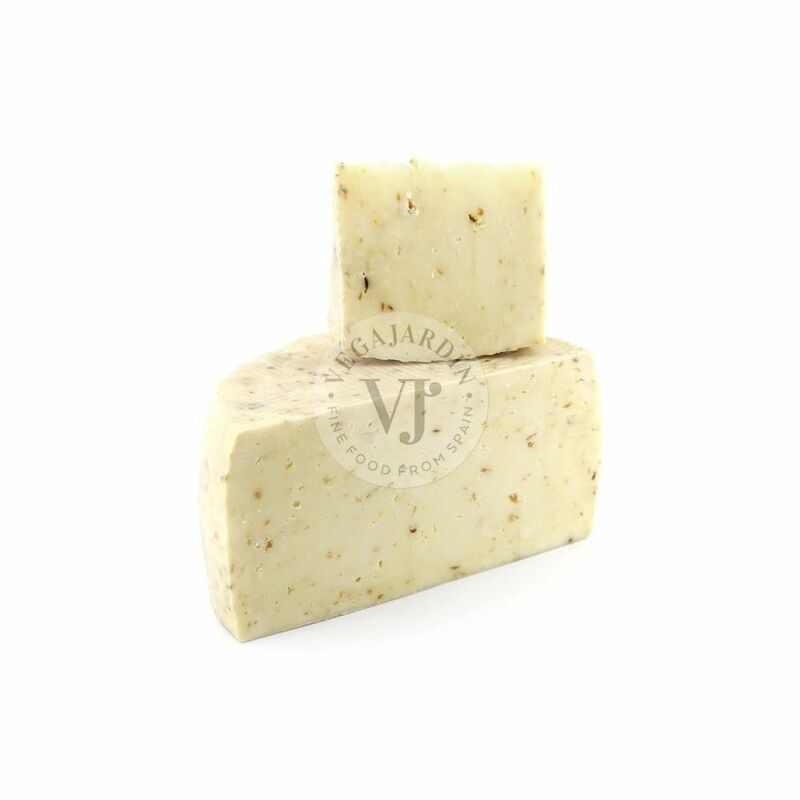 Fresh goat cheese log with a soft paste and without defined rind. 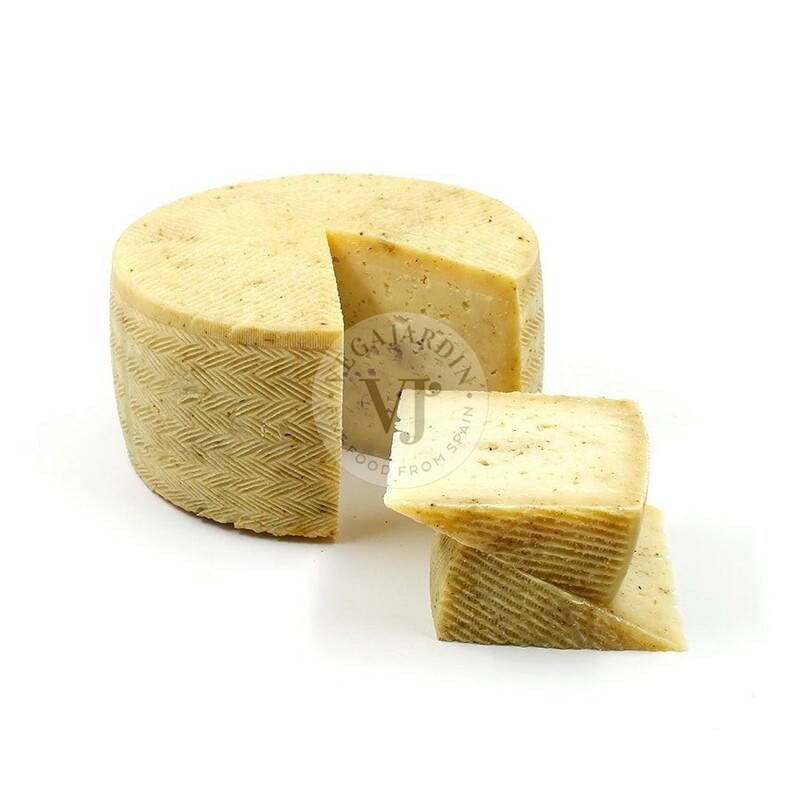 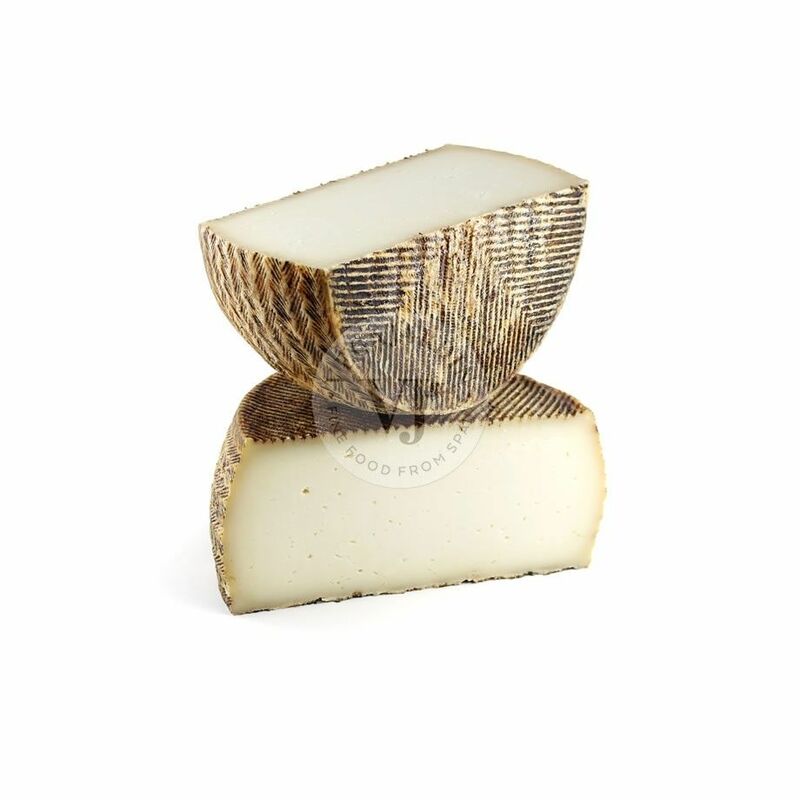 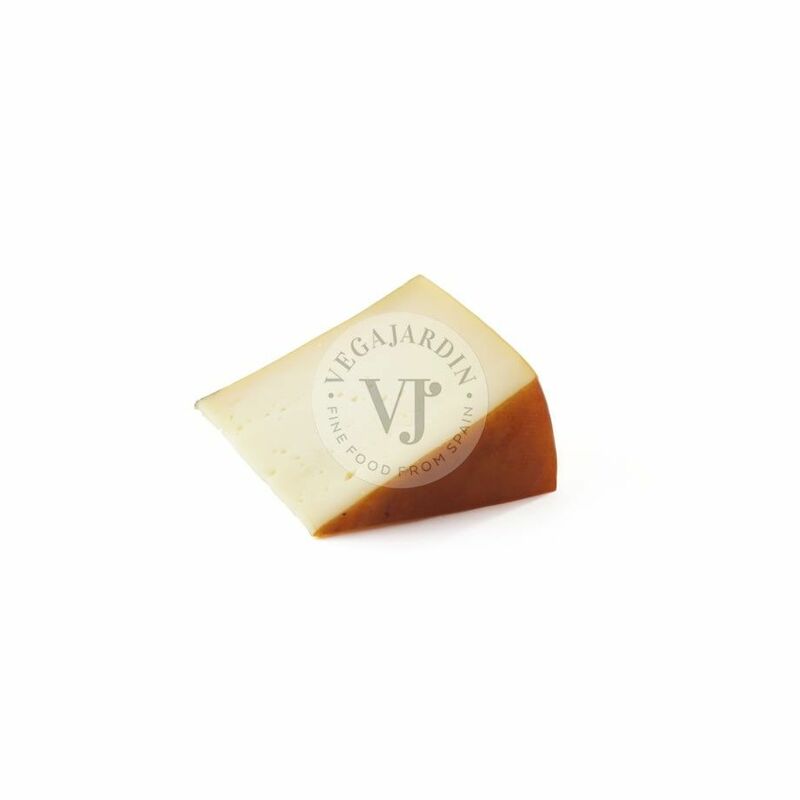 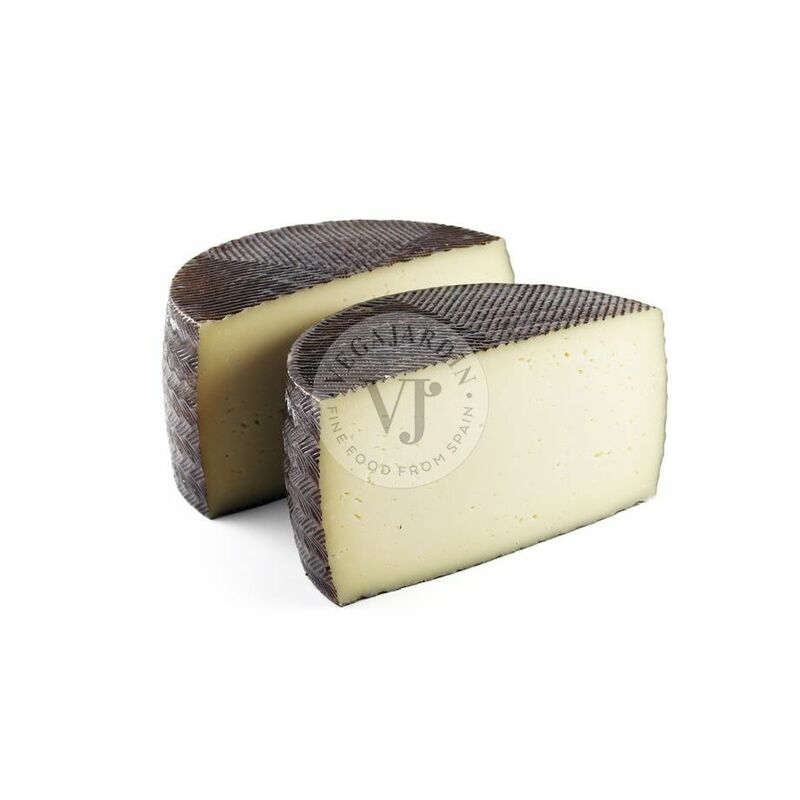 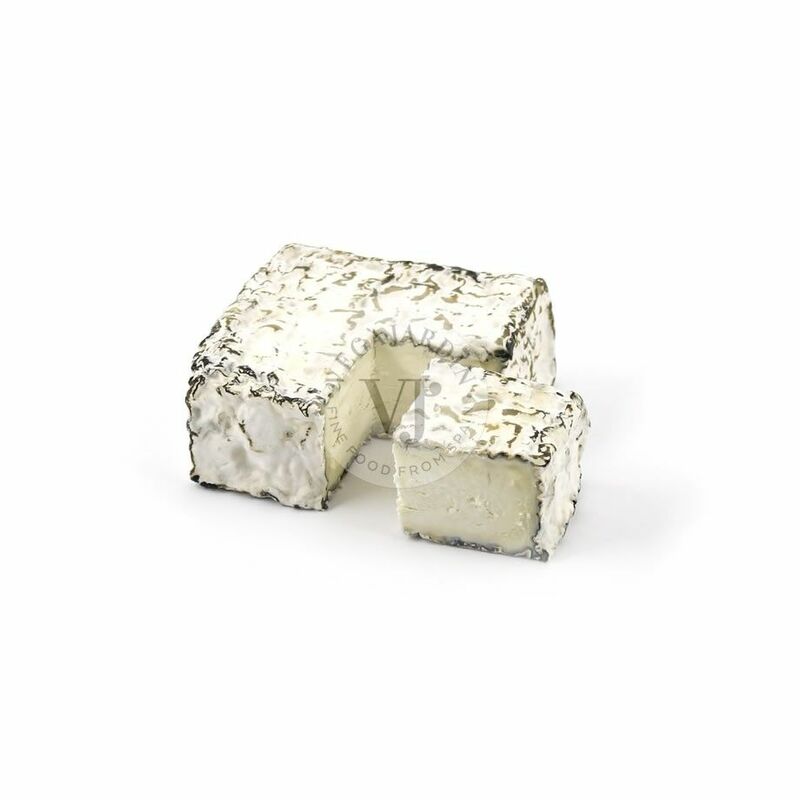 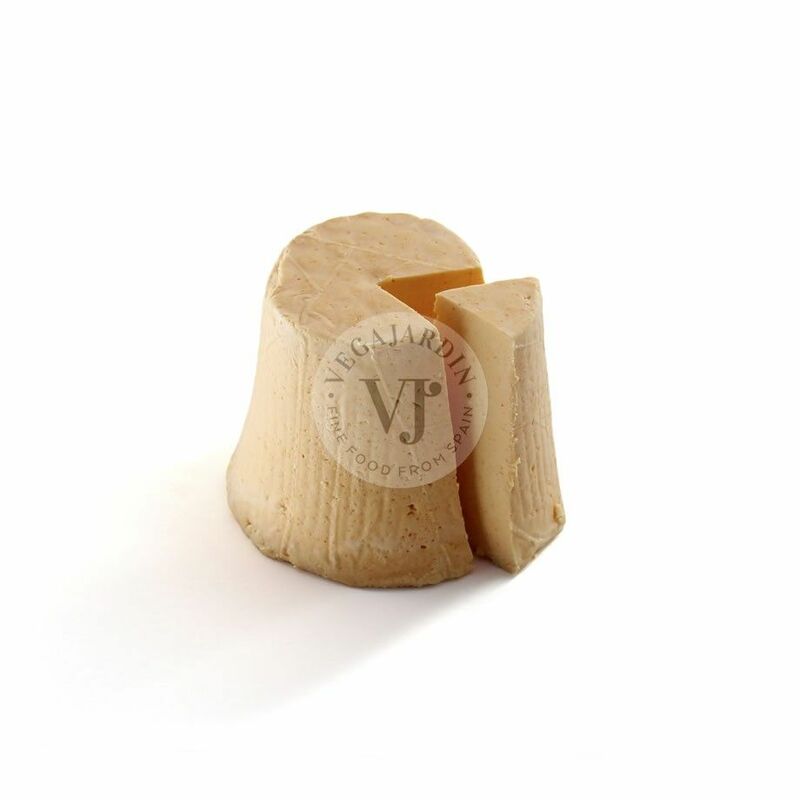 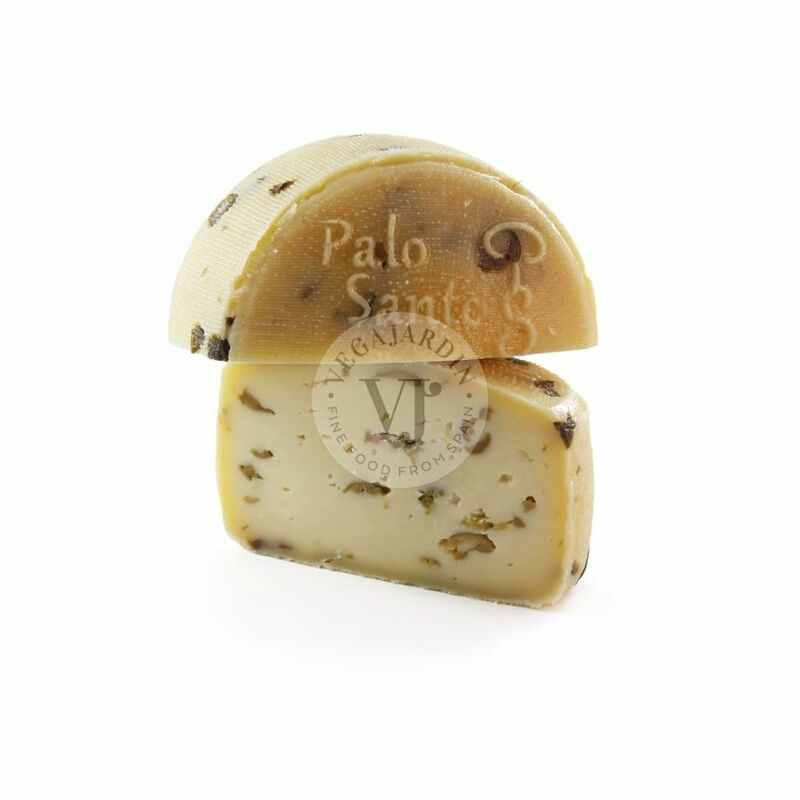 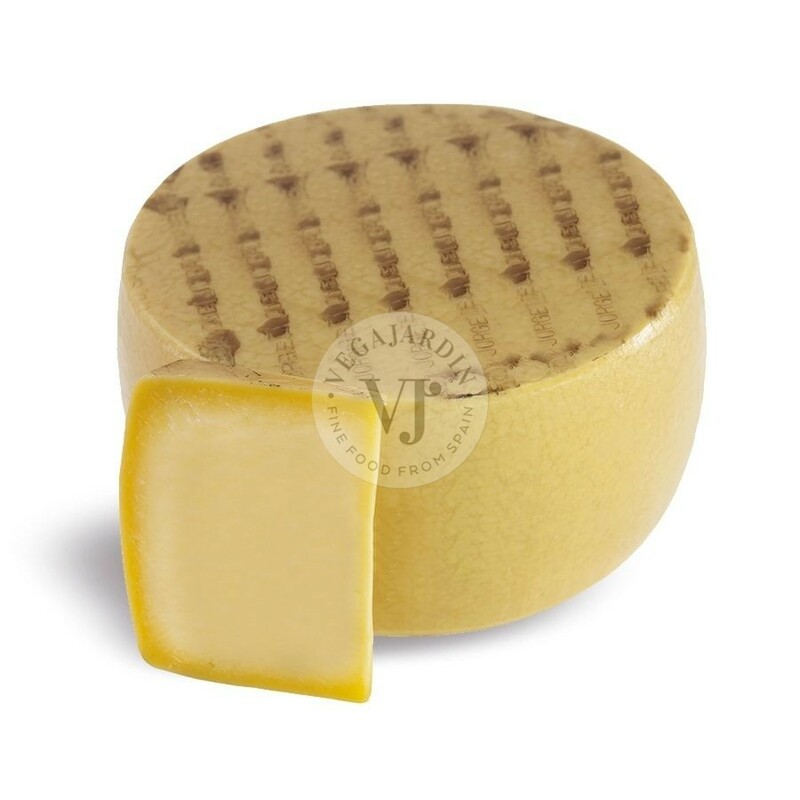 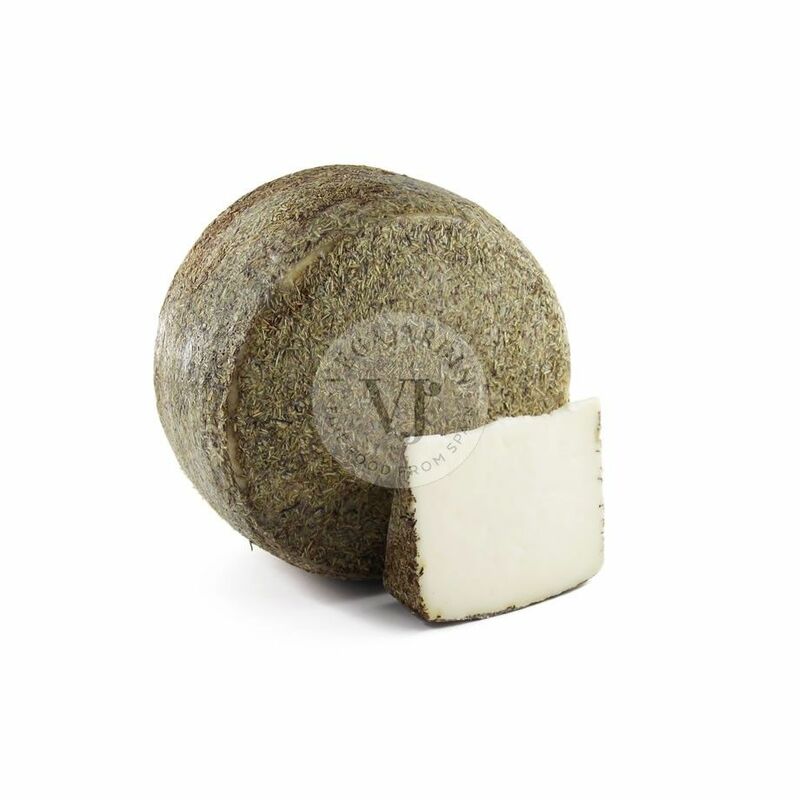 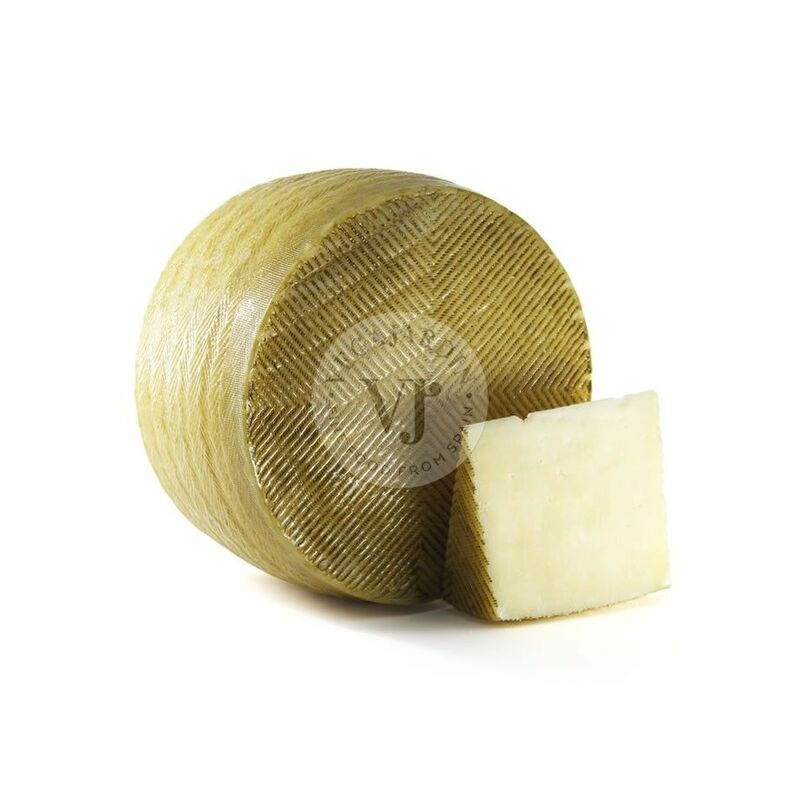 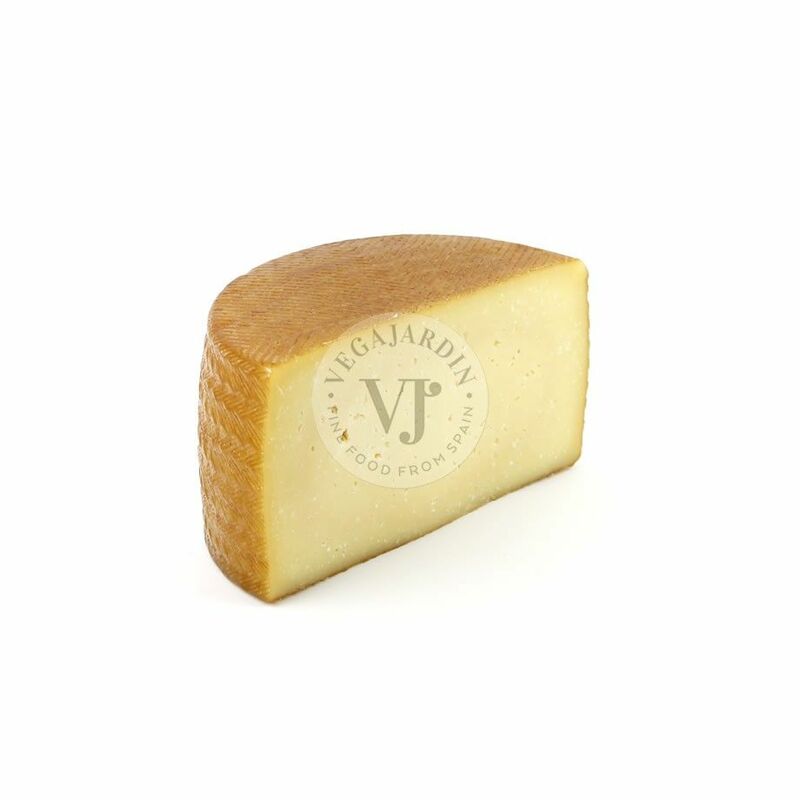 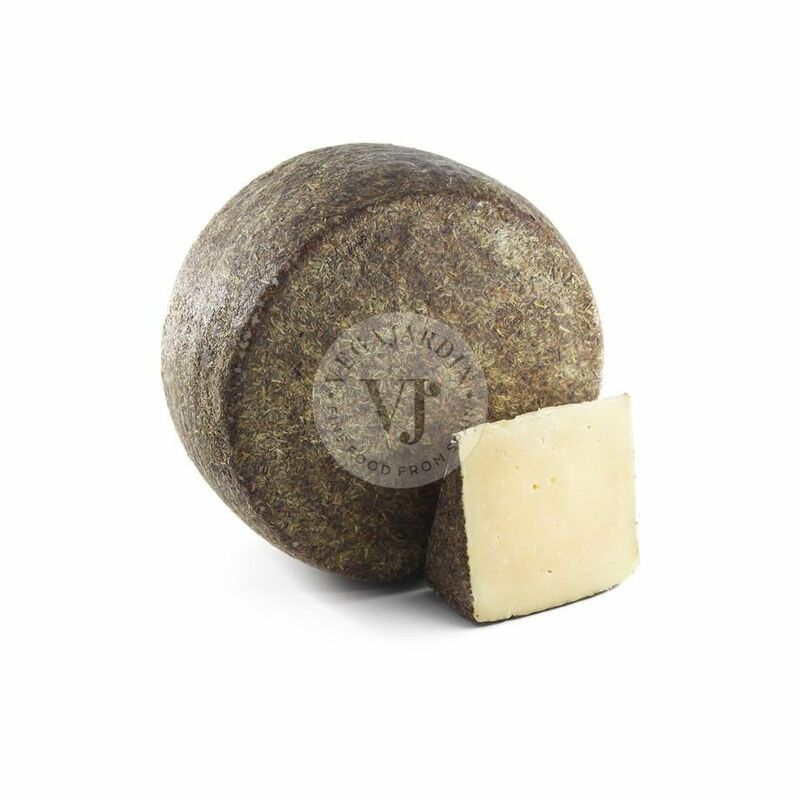 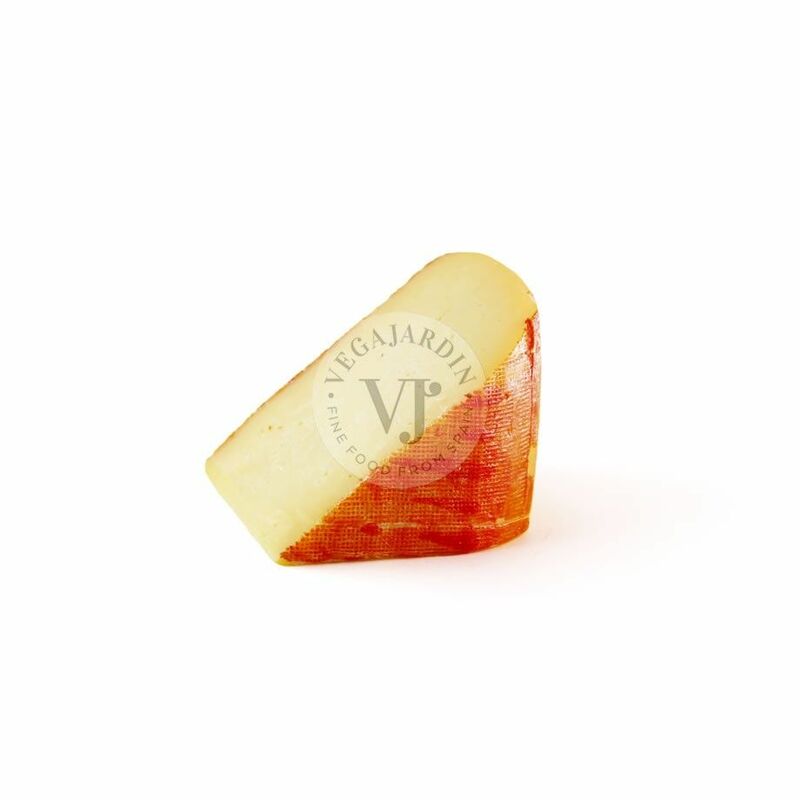 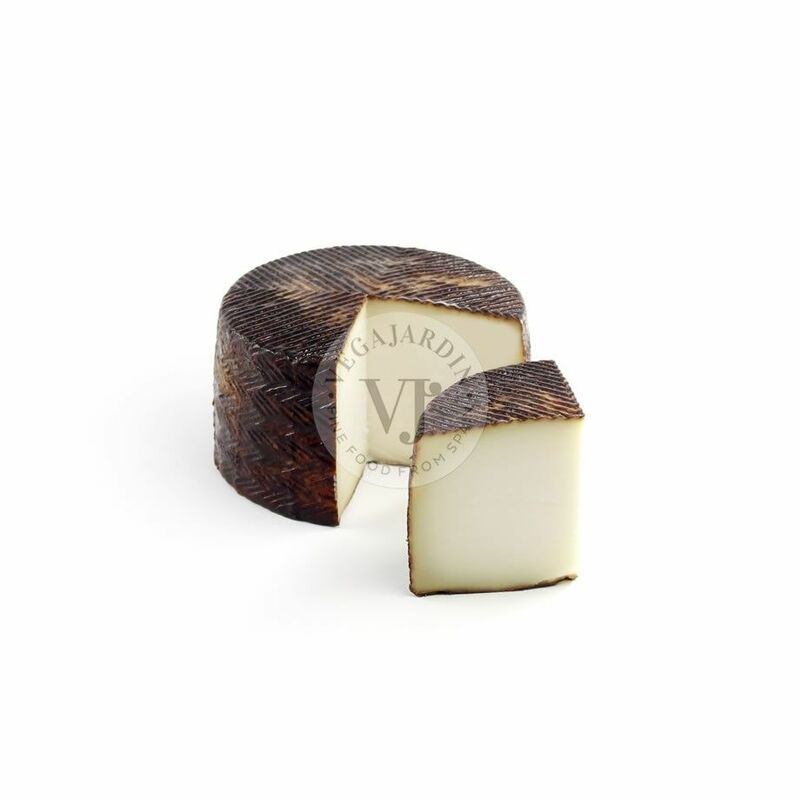 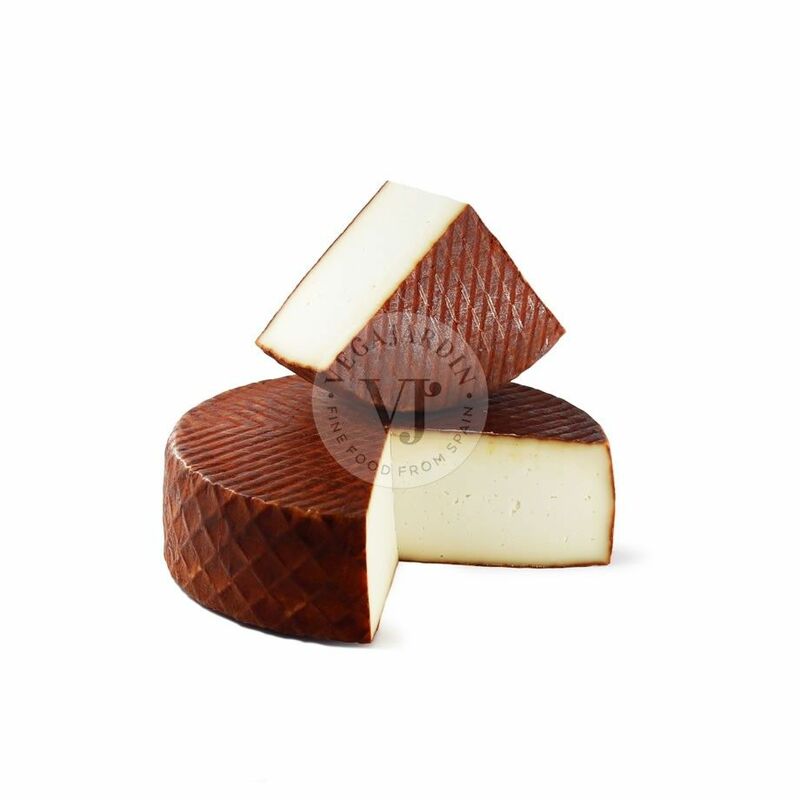 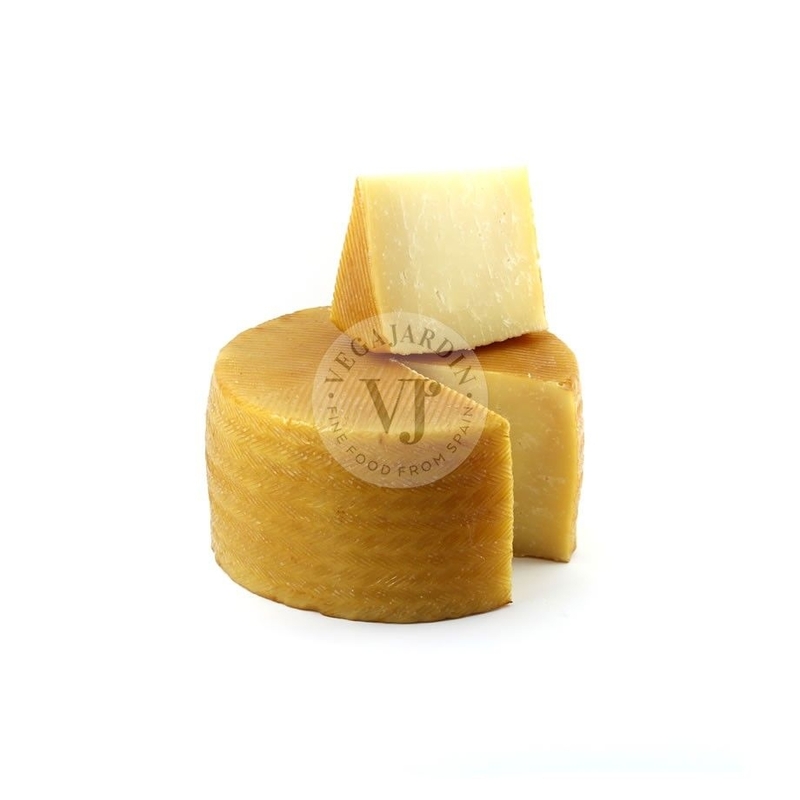 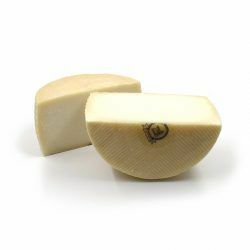 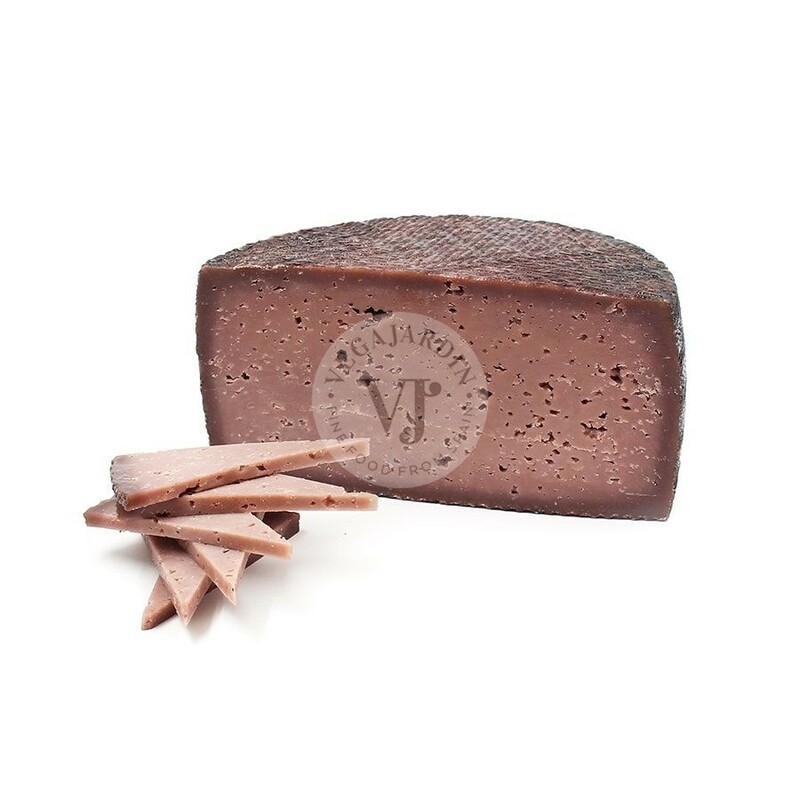 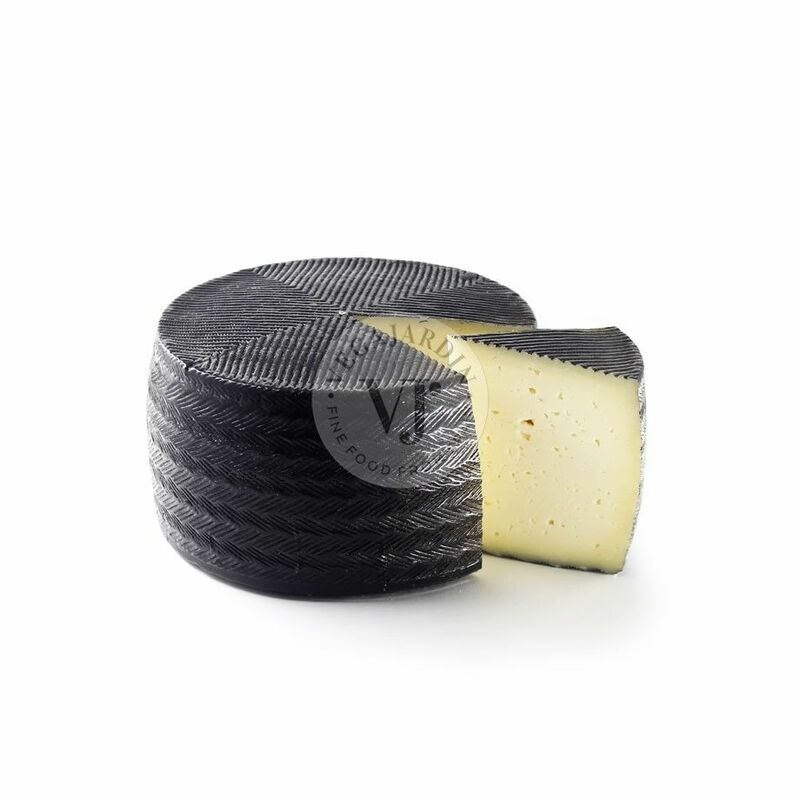 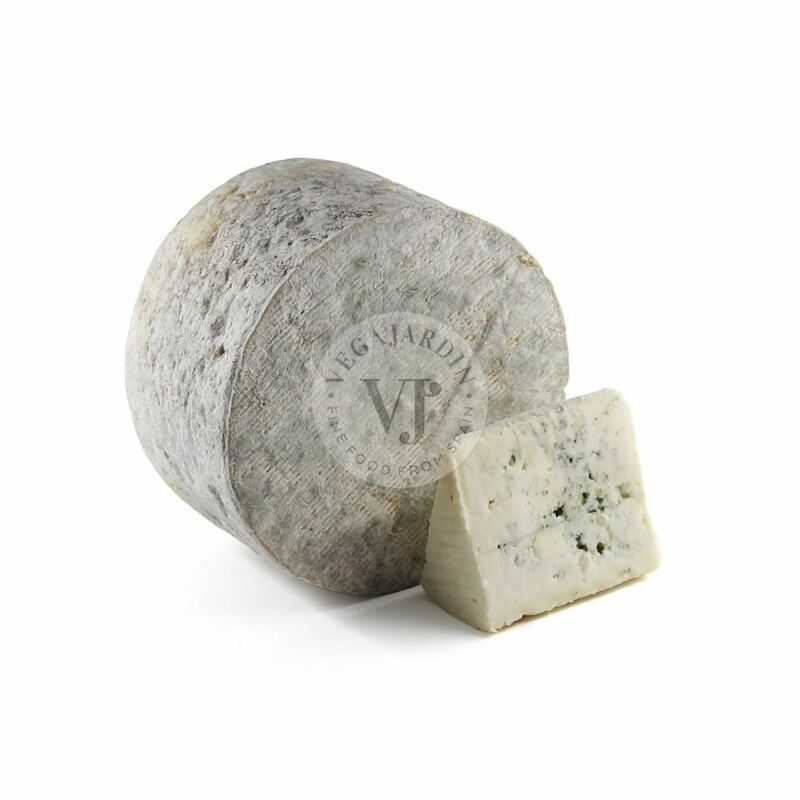 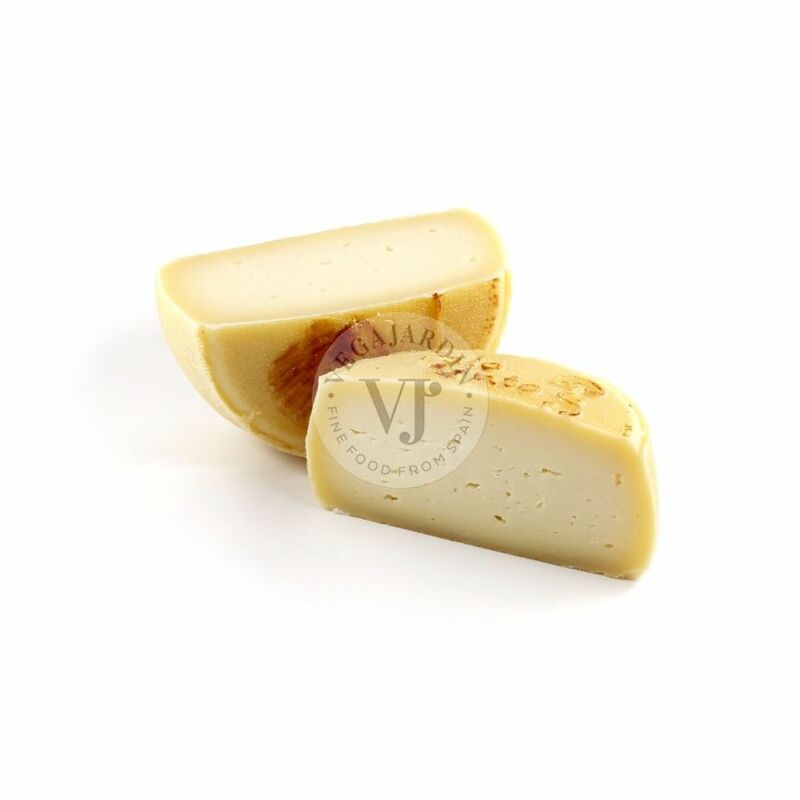 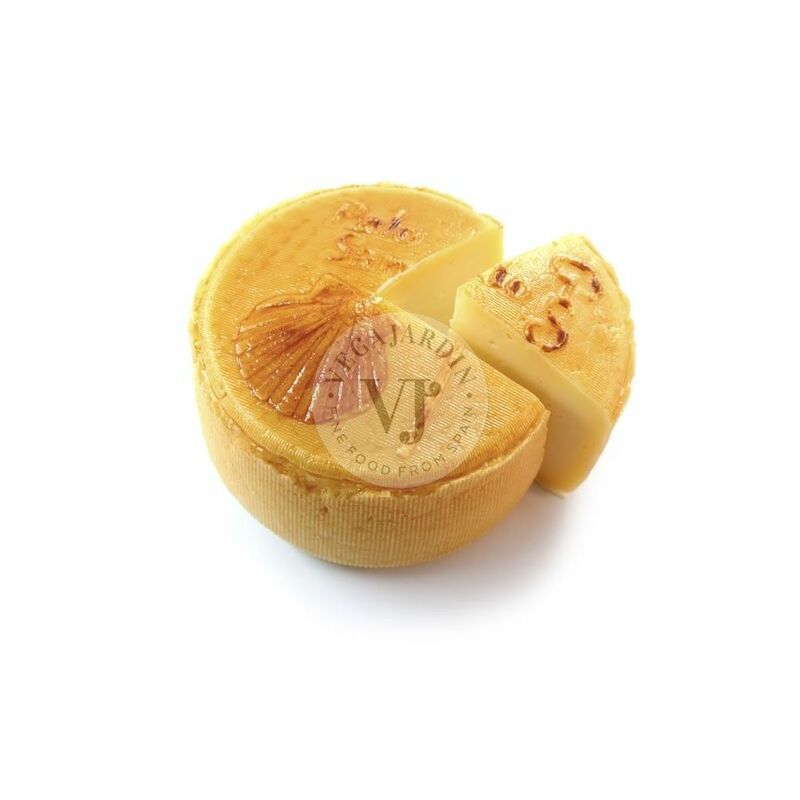 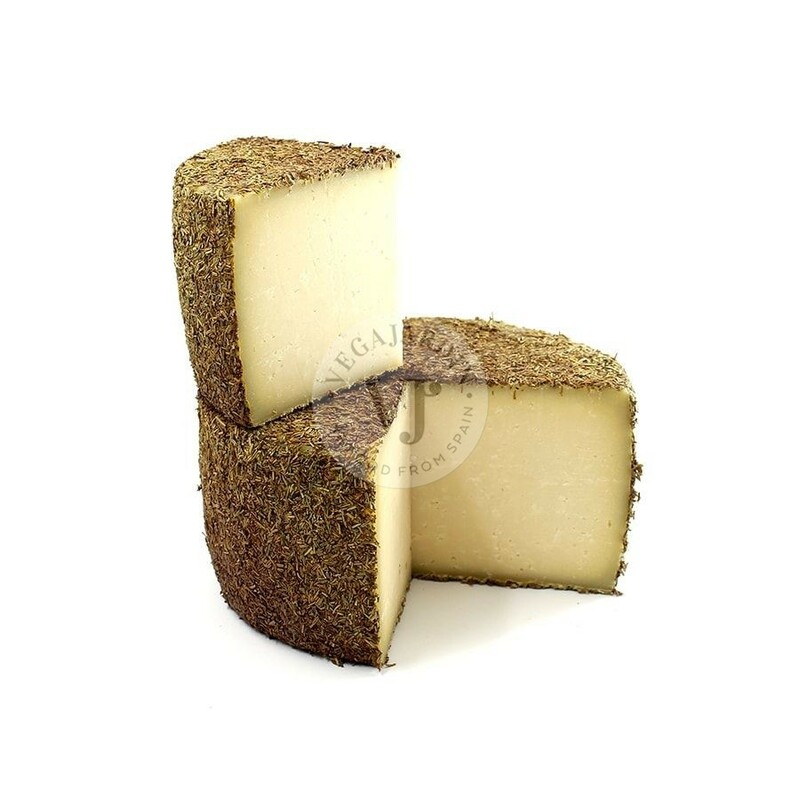 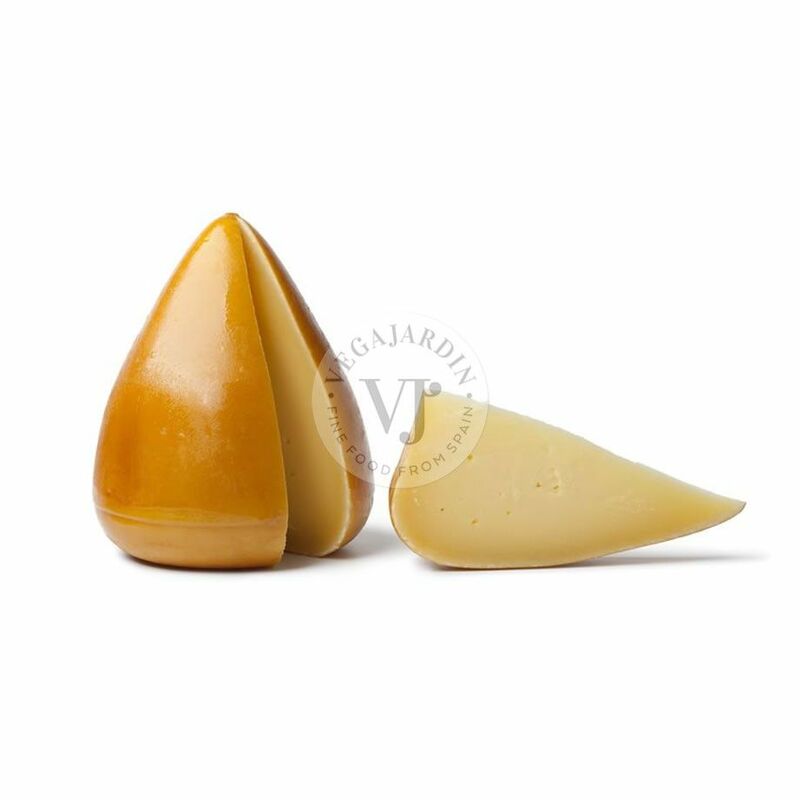 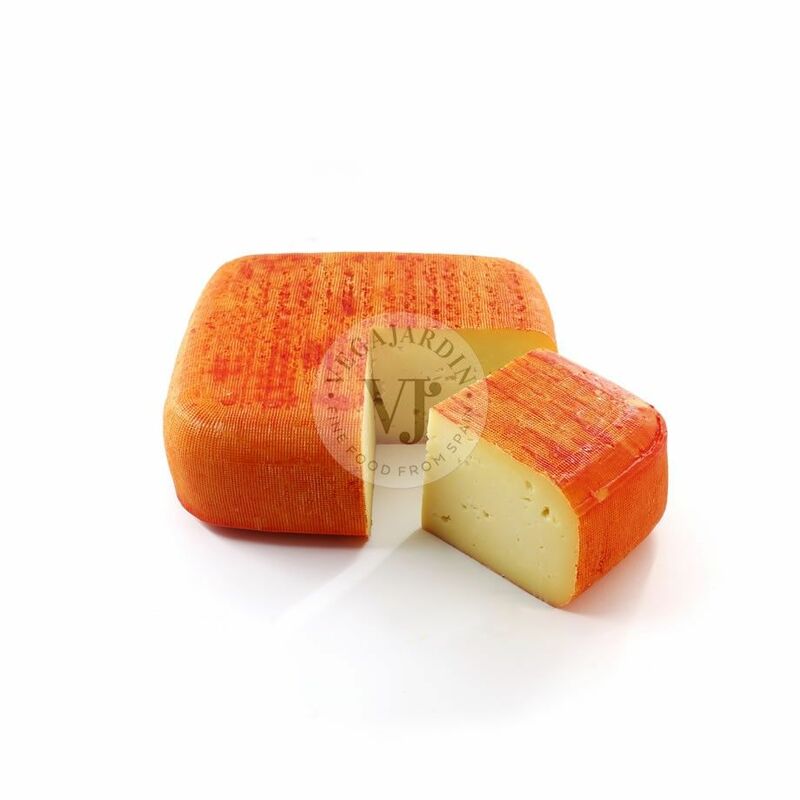 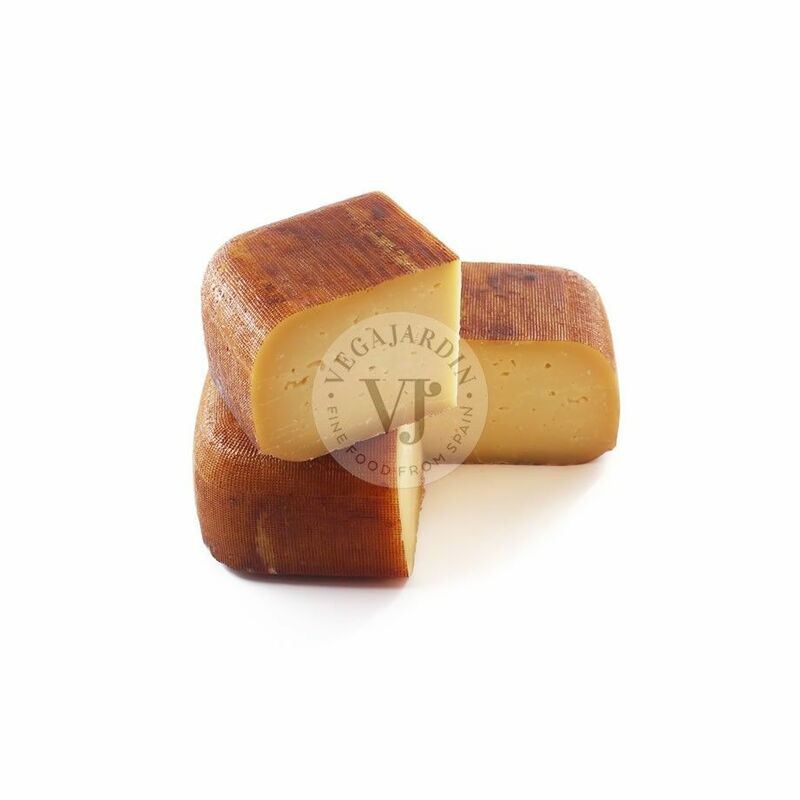 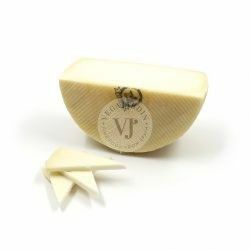 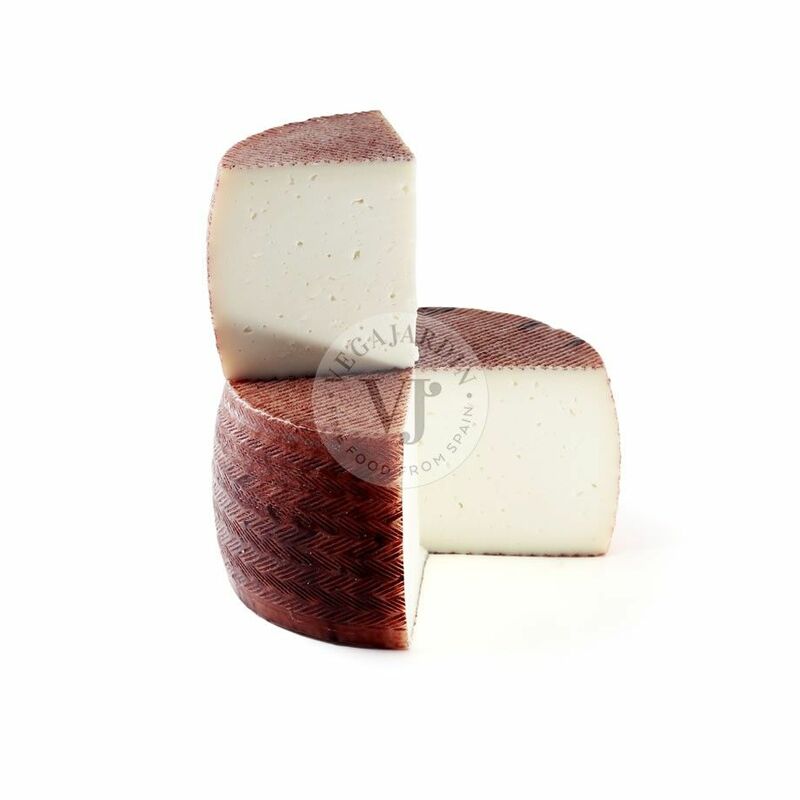 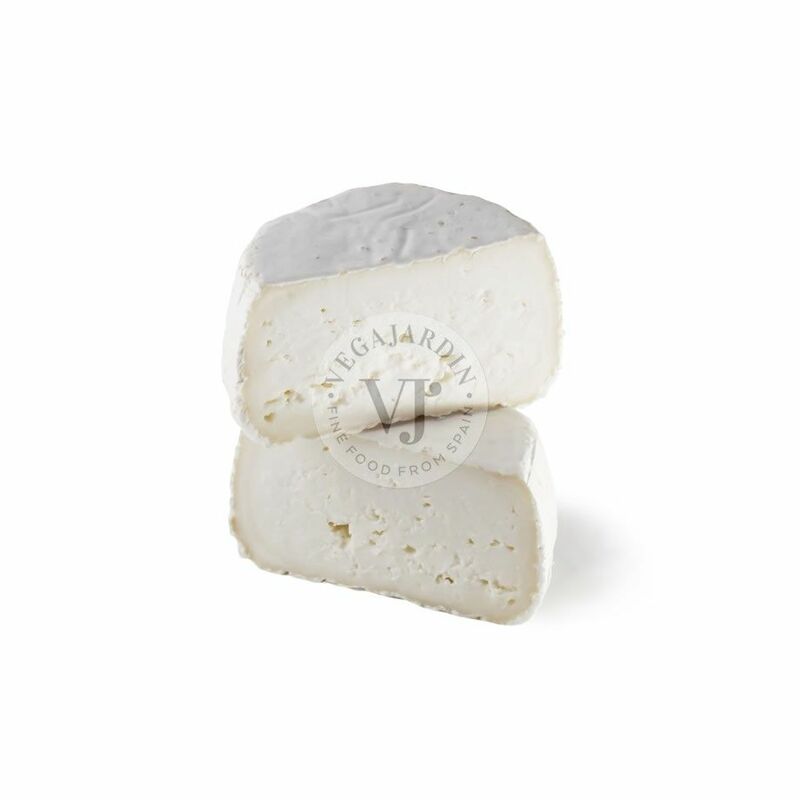 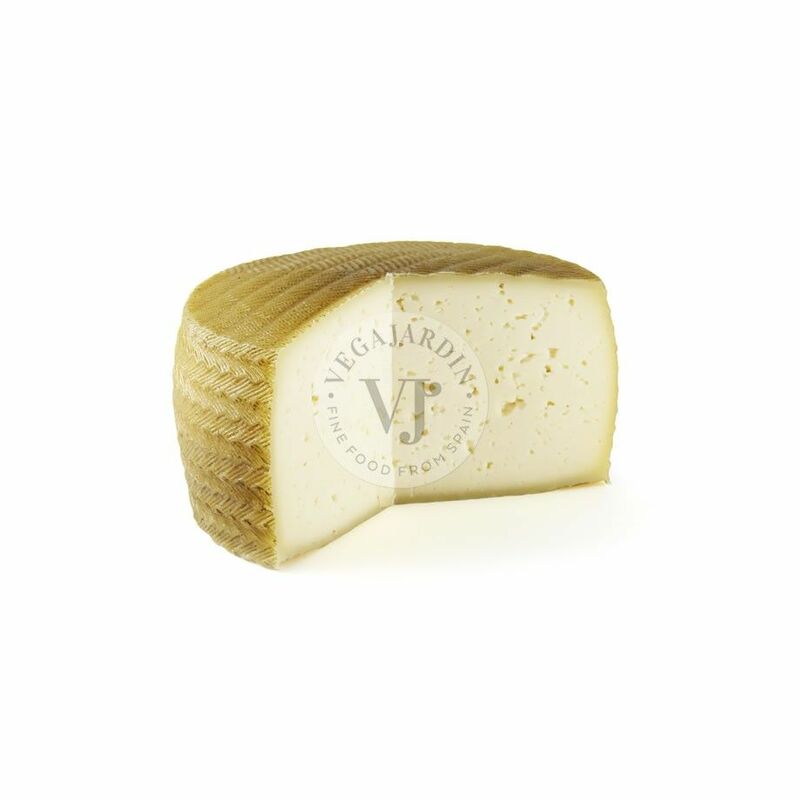 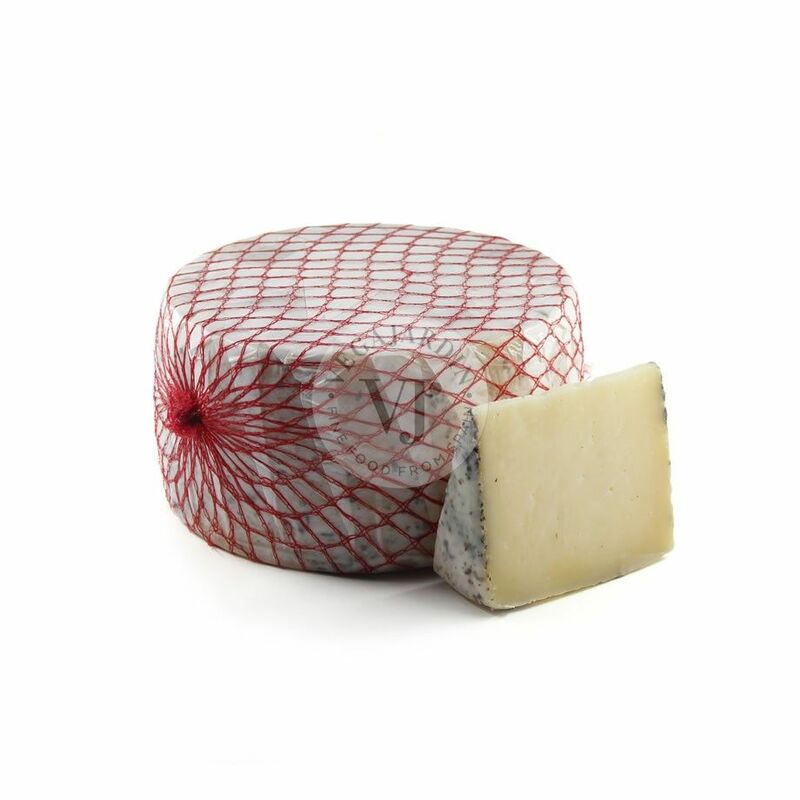 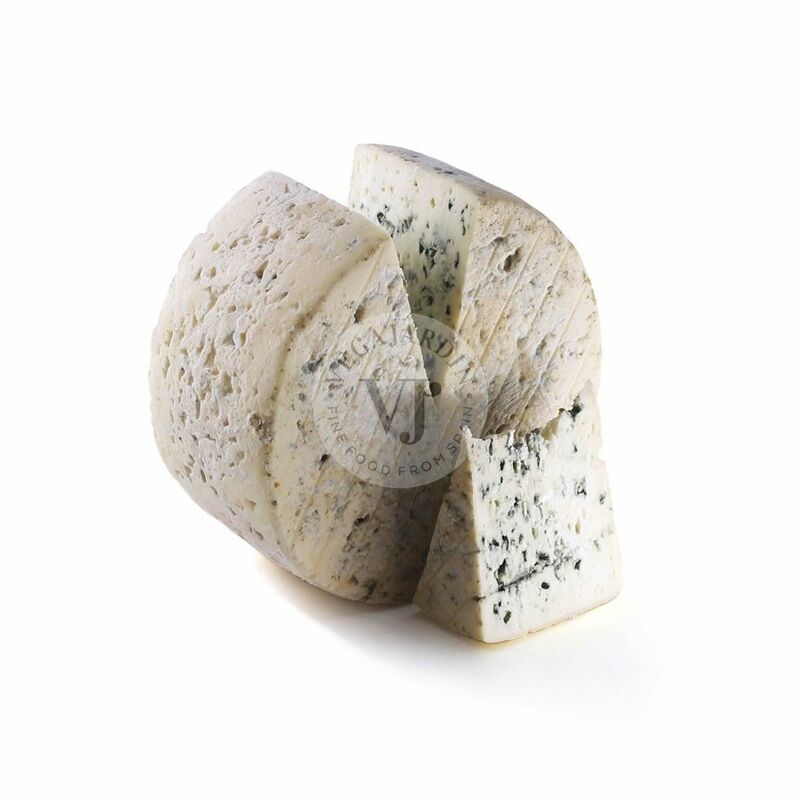 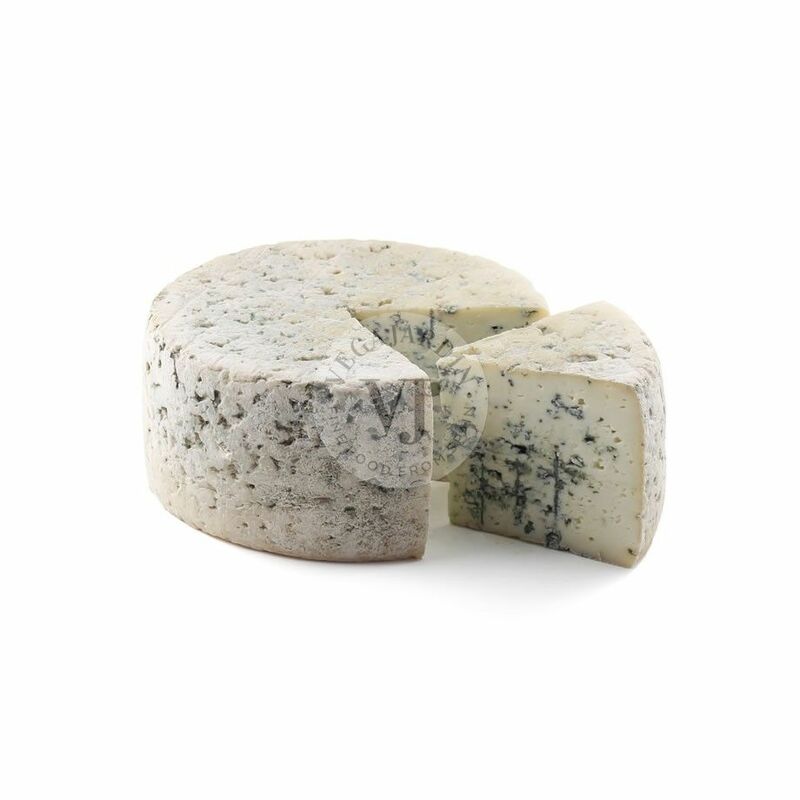 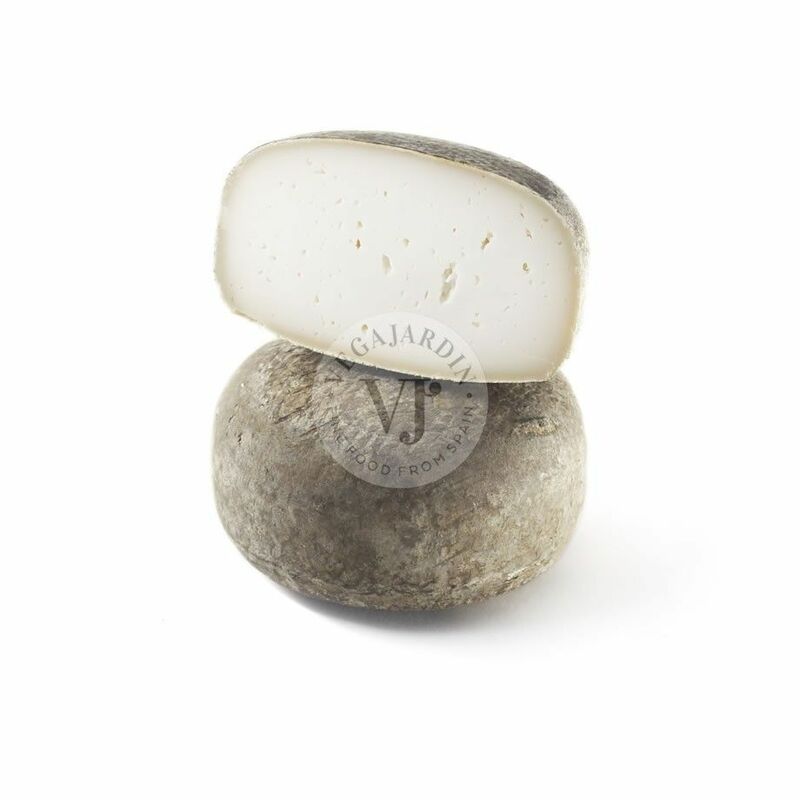 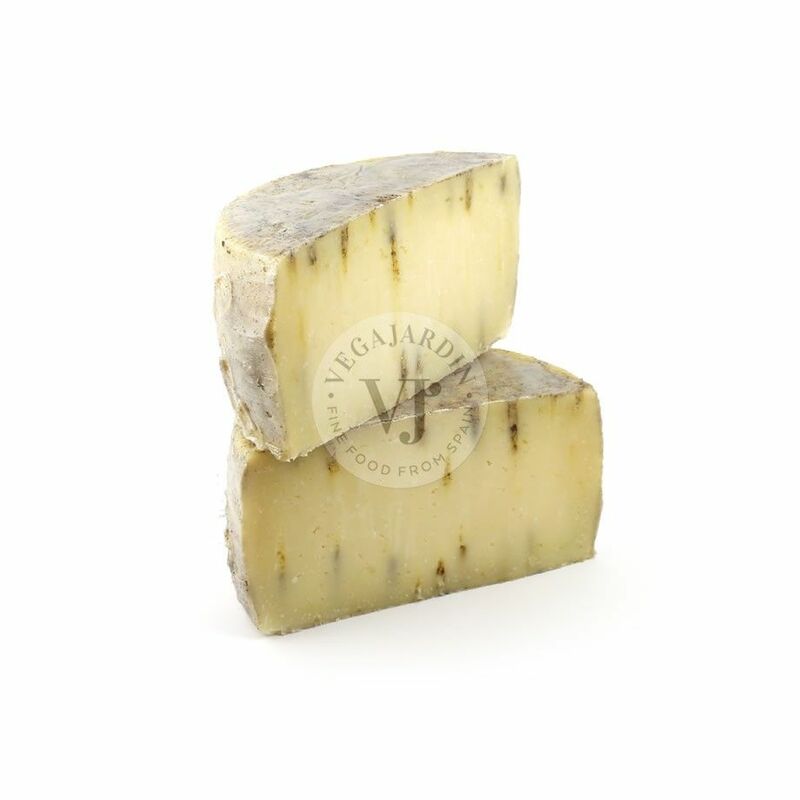 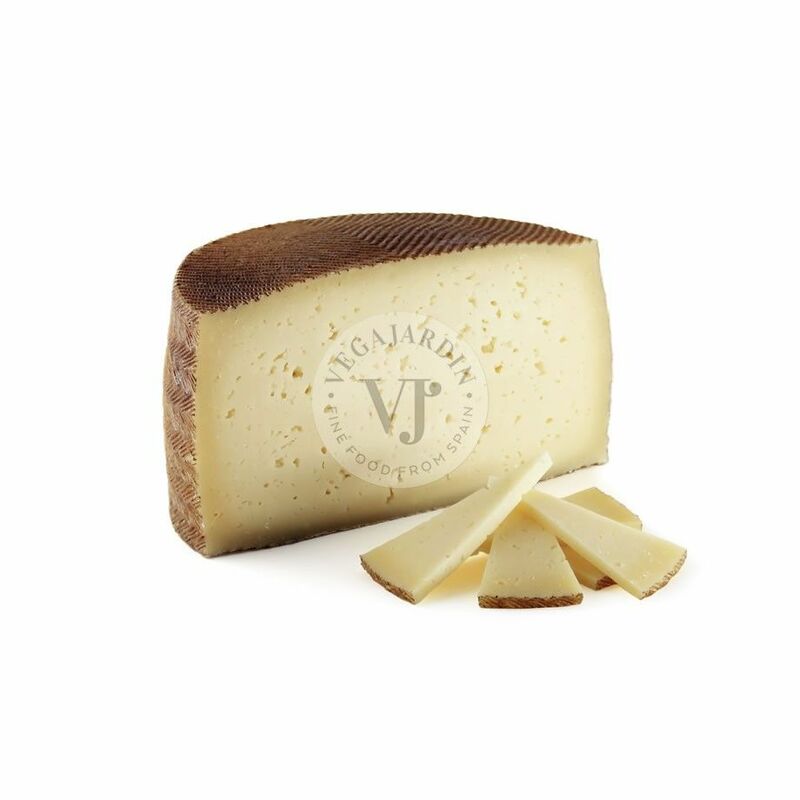 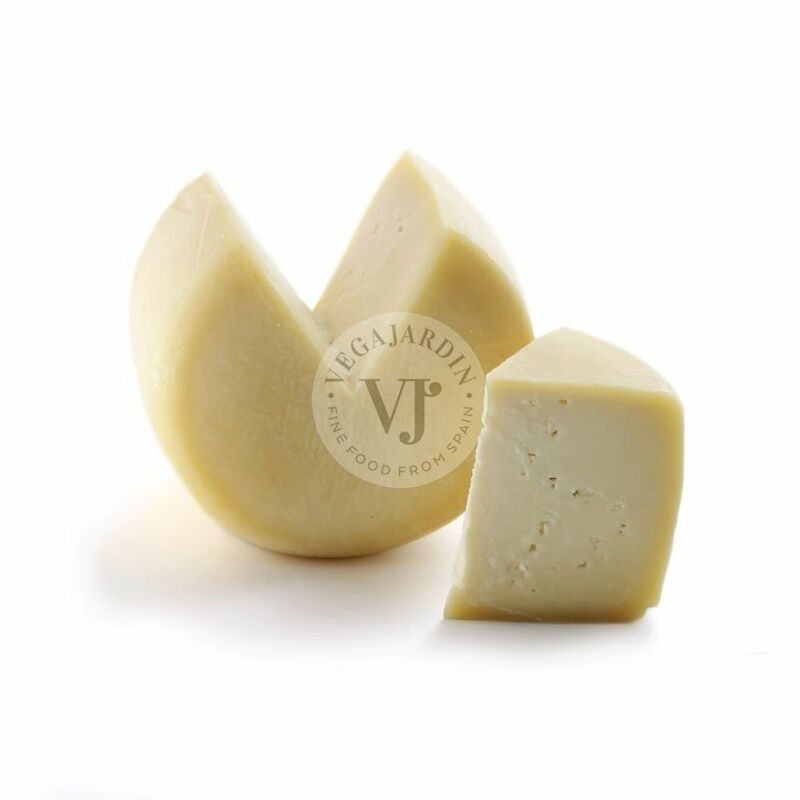 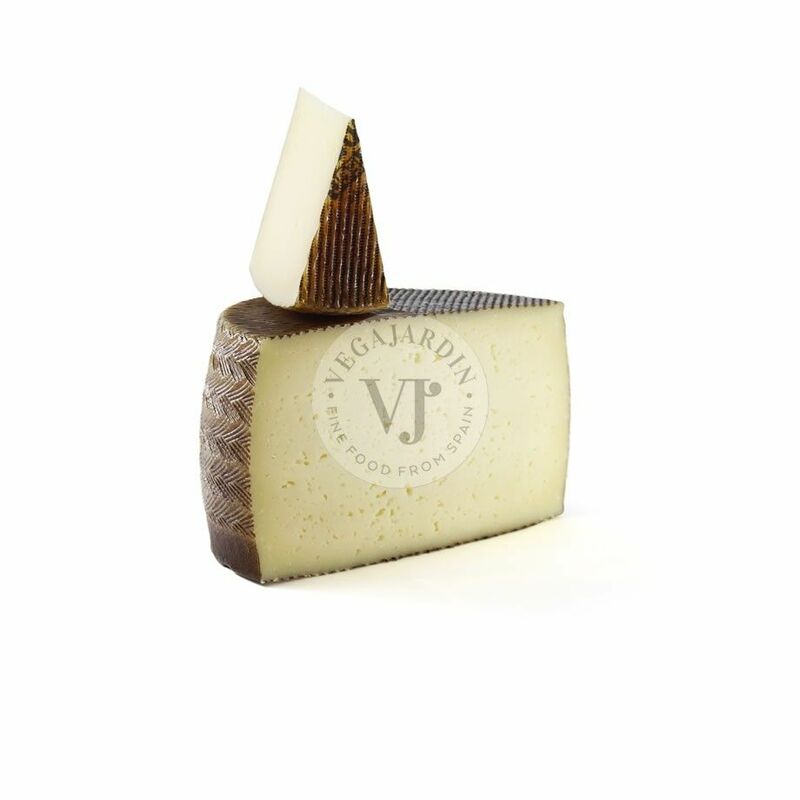 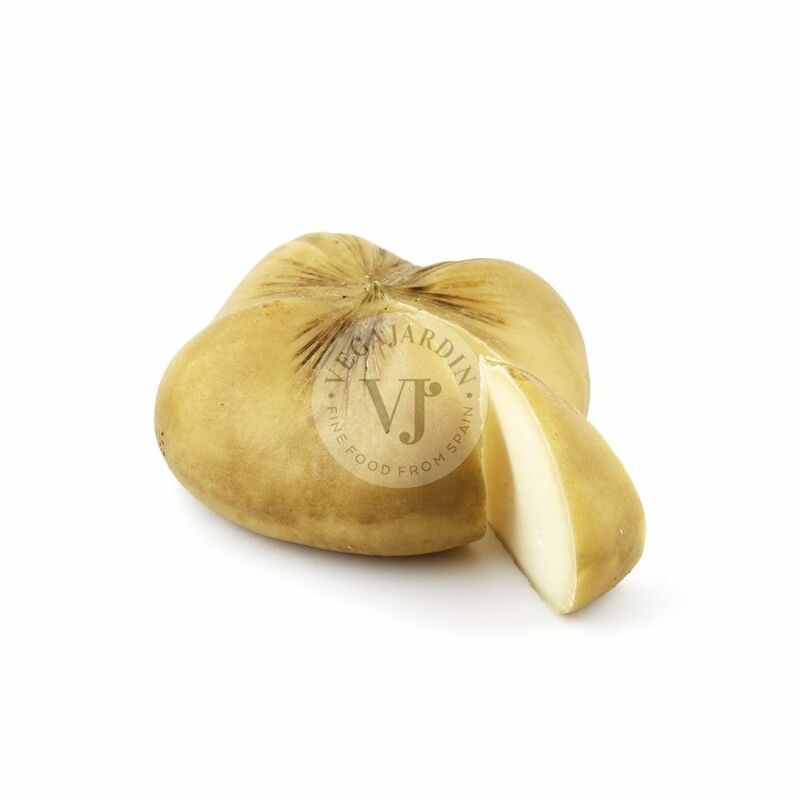 It is smooth, tender, creamy and slightly acid. 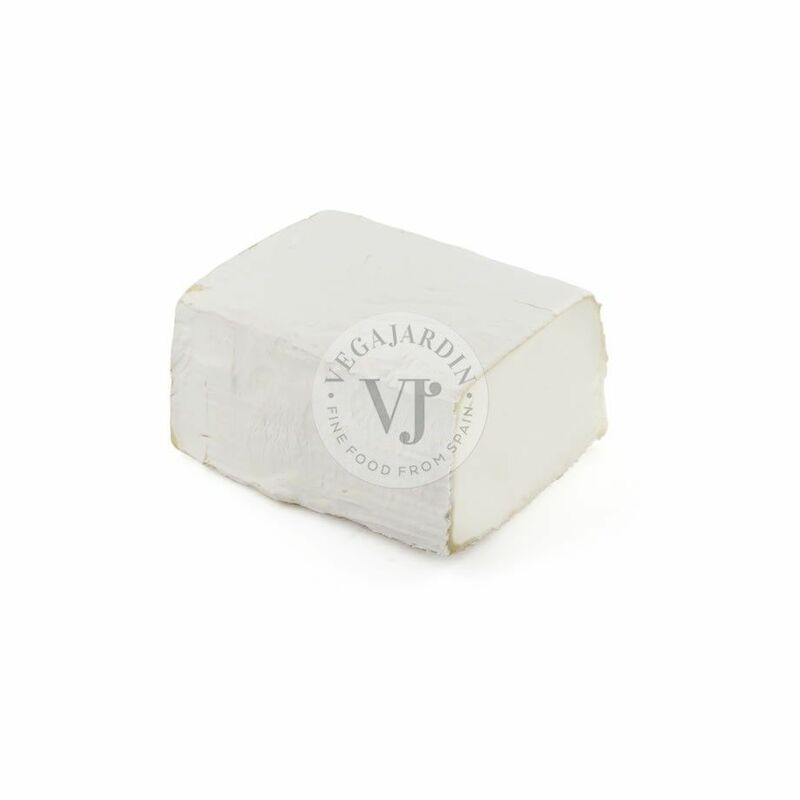 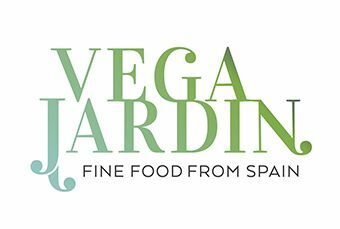 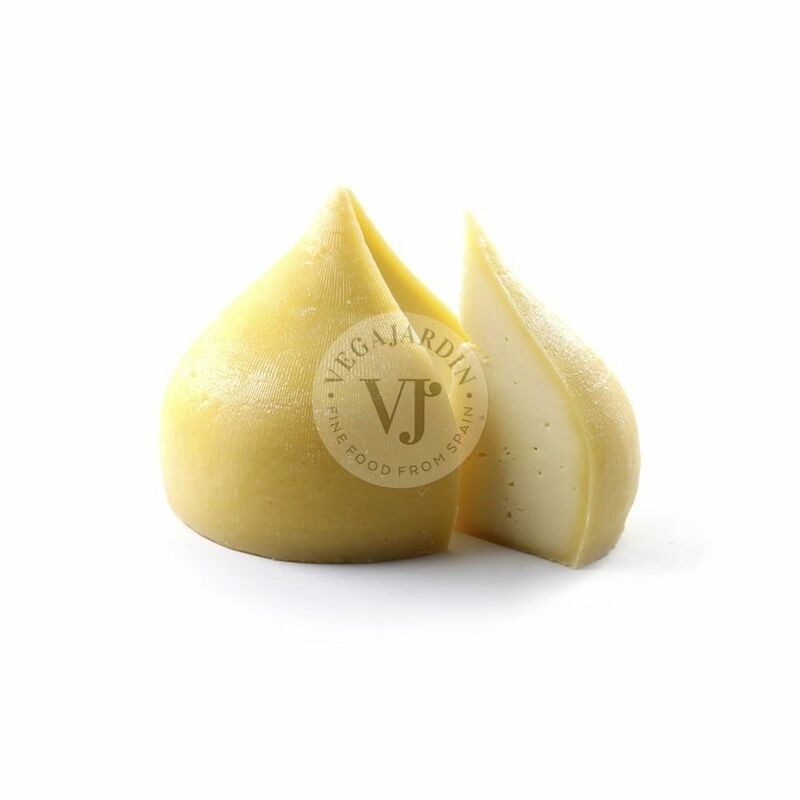 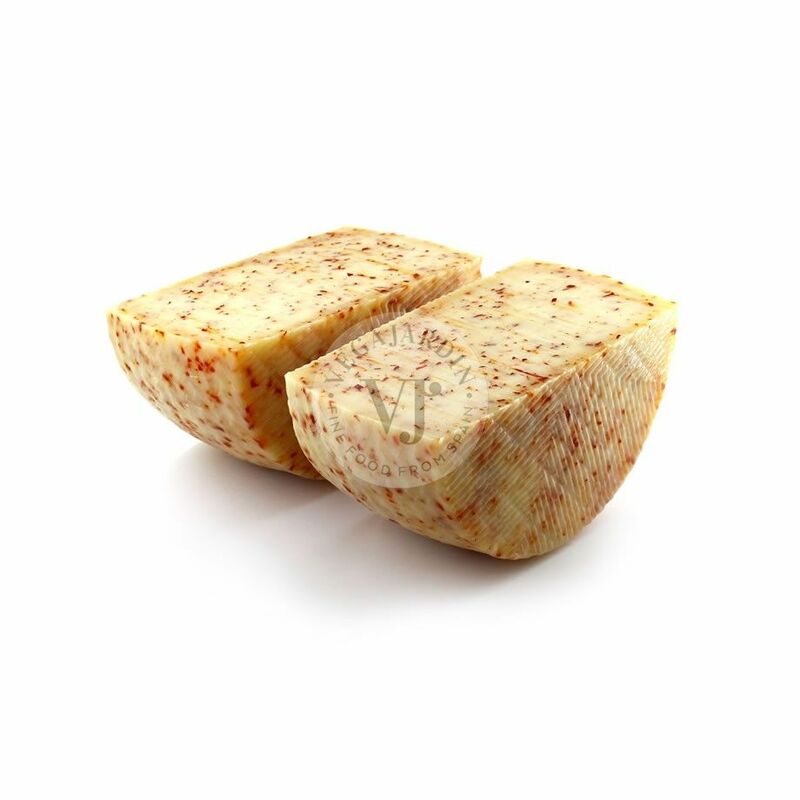 It is ideal to spread on toast or as an ingredient in salads and pizzas. 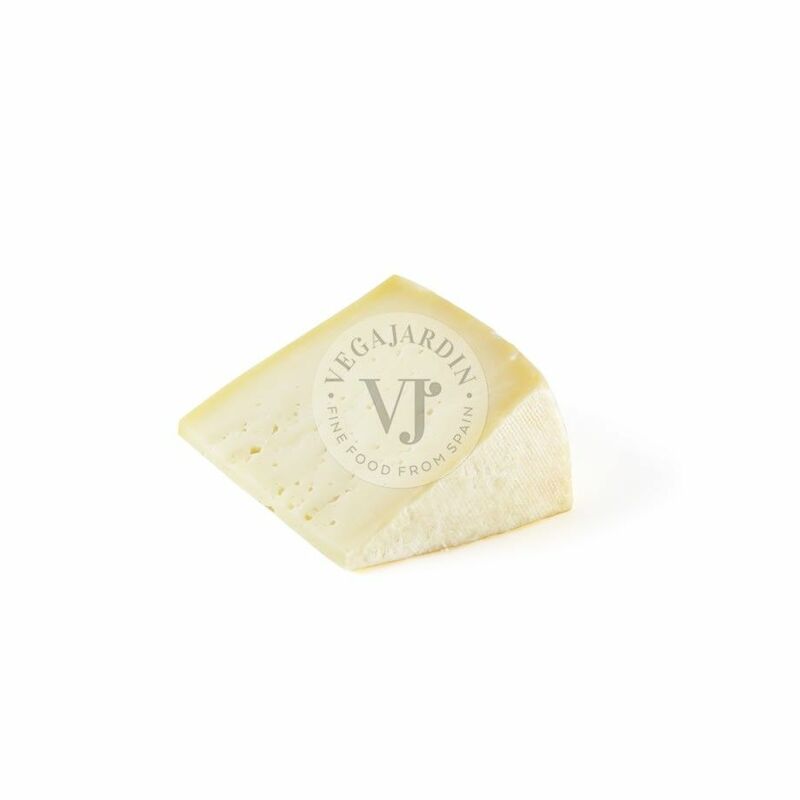 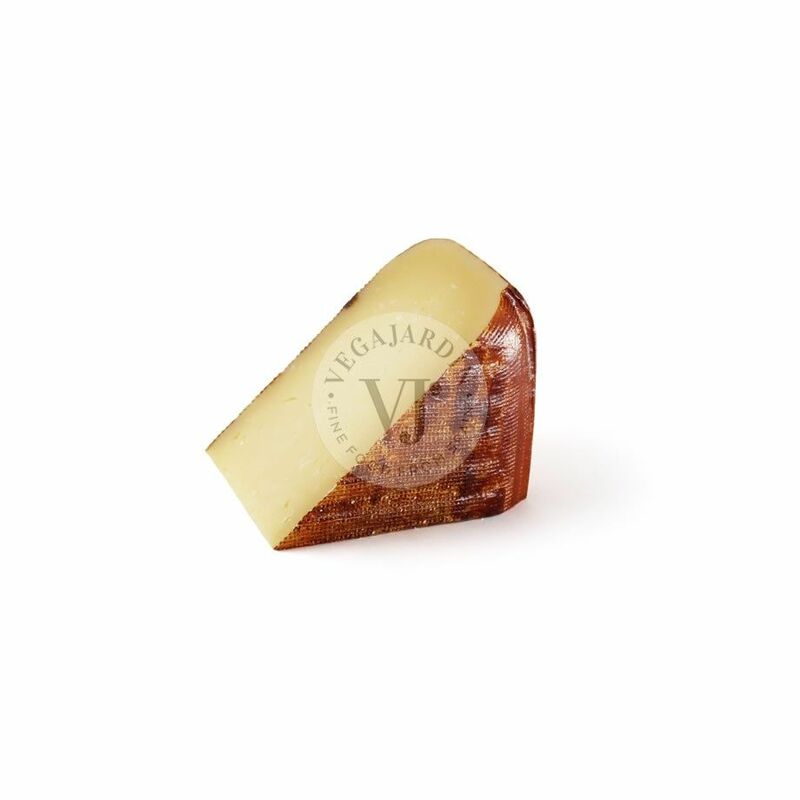 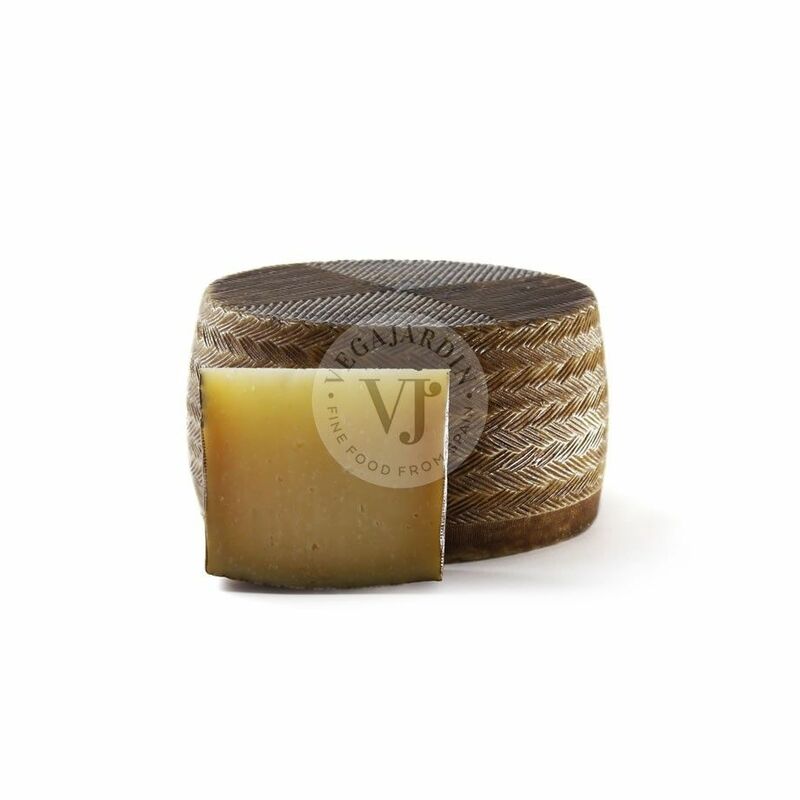 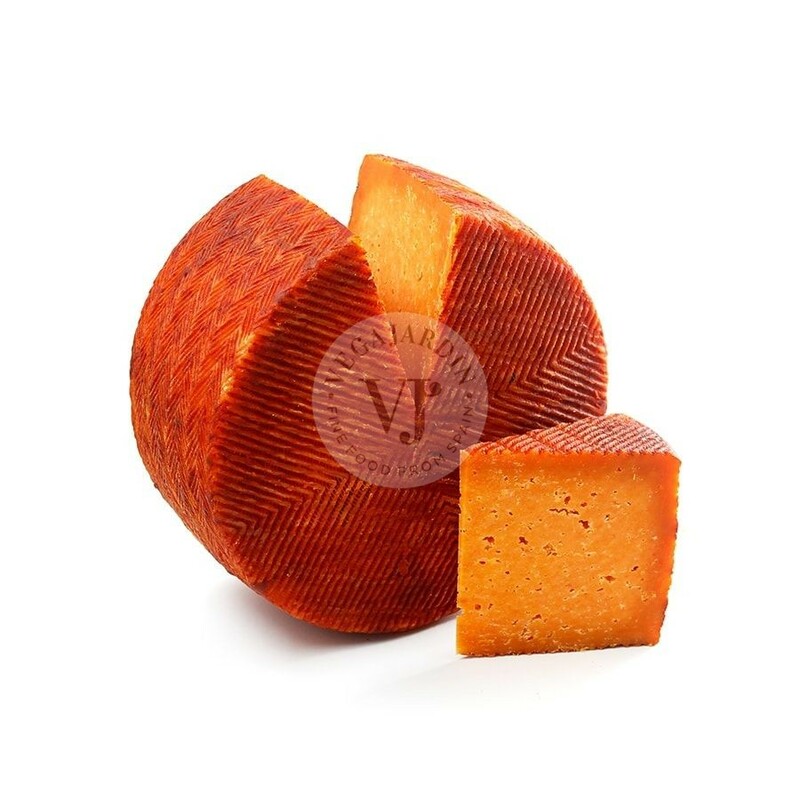 It is also perfect to include it in cheese boards.